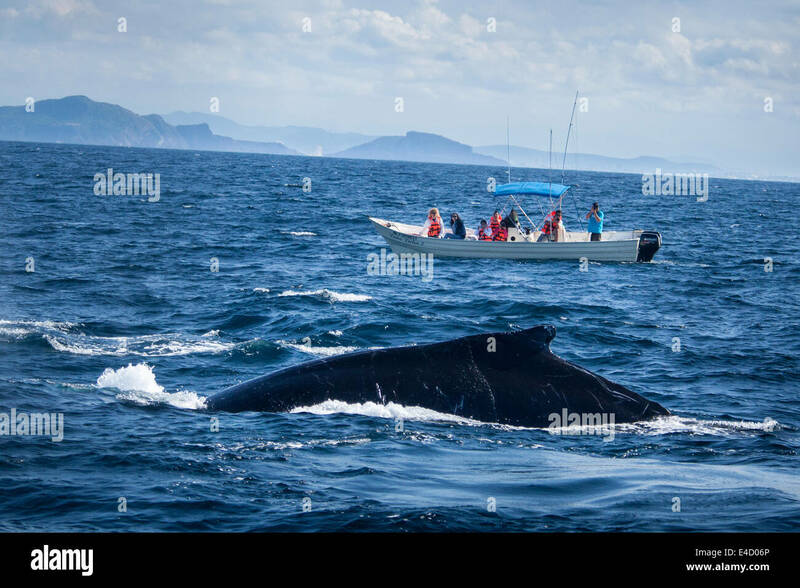 Tourists photograph a humpback whale near Mazatlan, Sinaloa, Mexico. 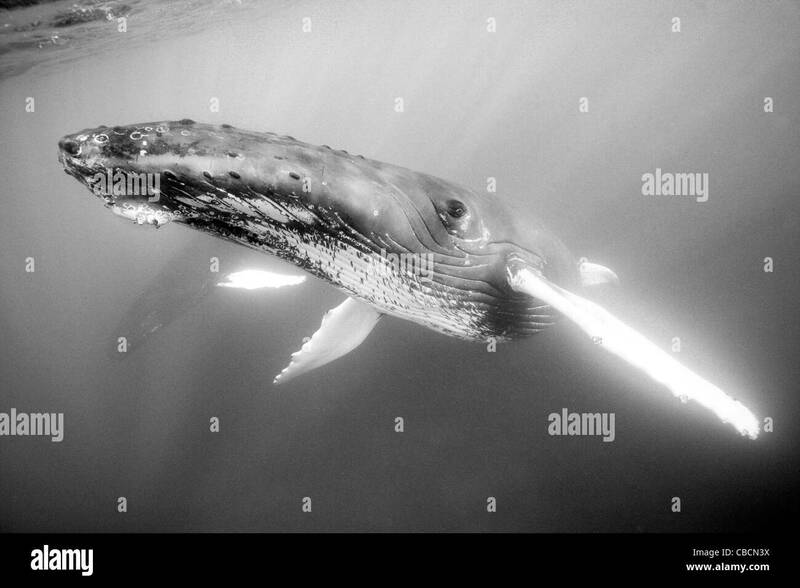 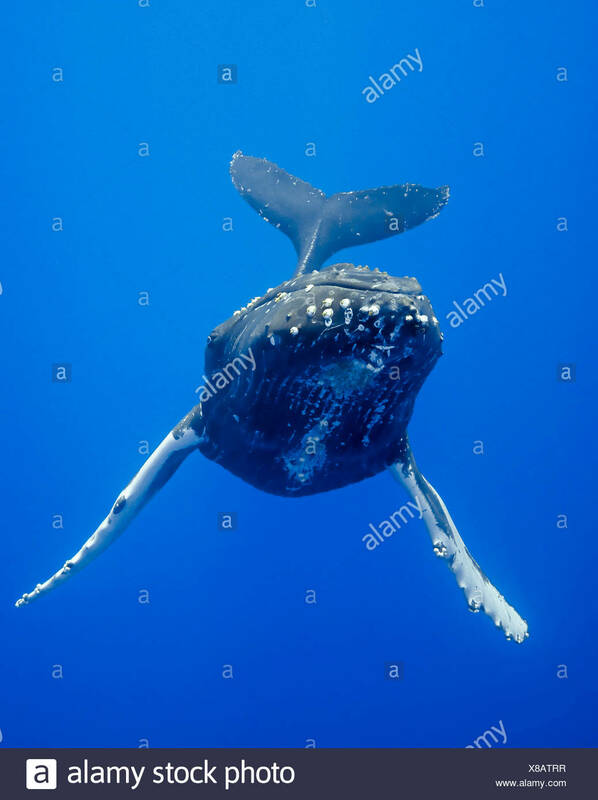 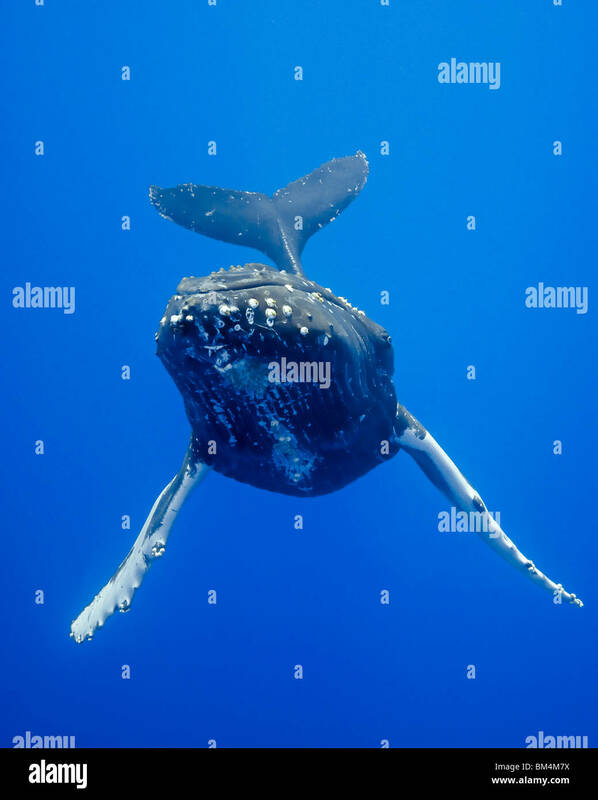 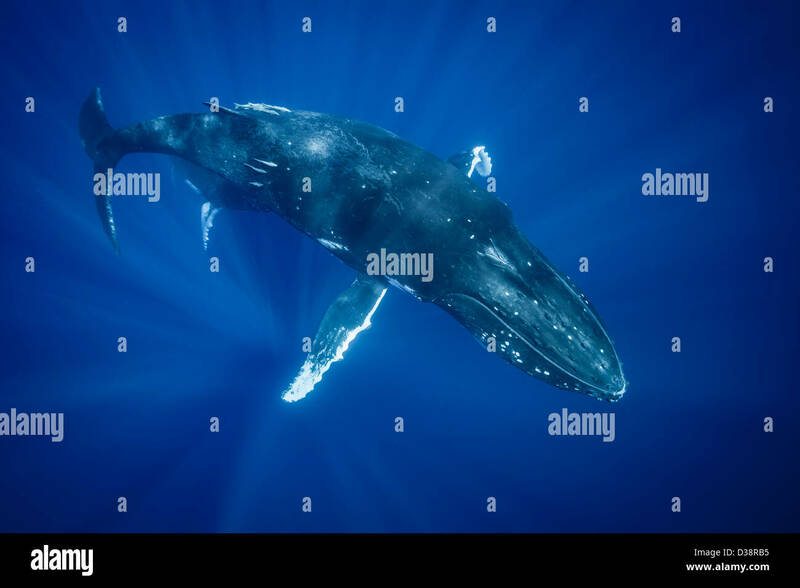 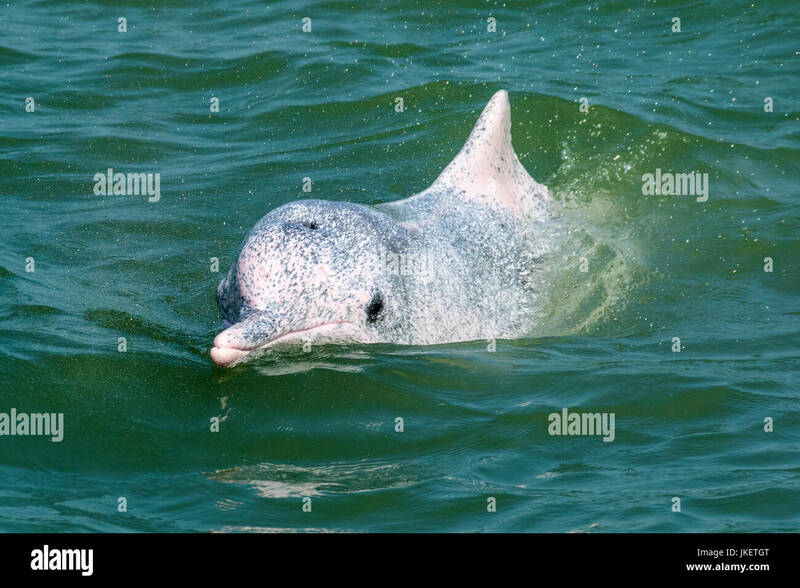 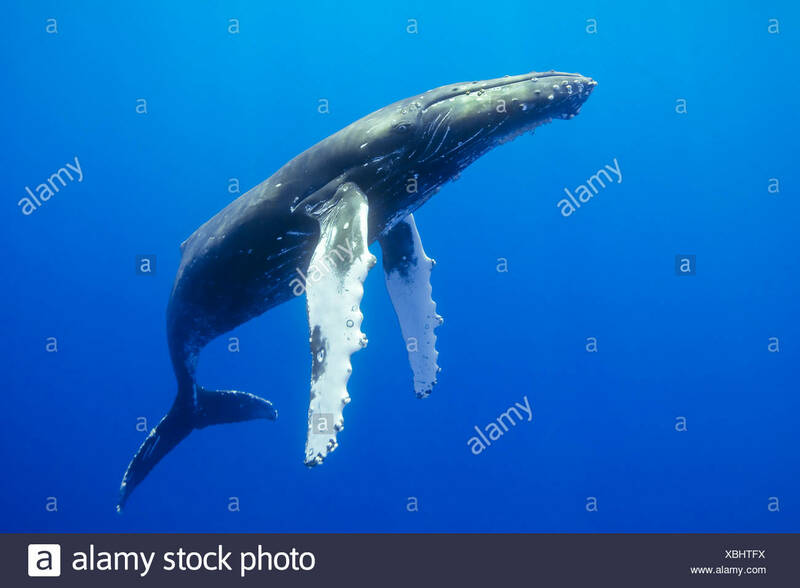 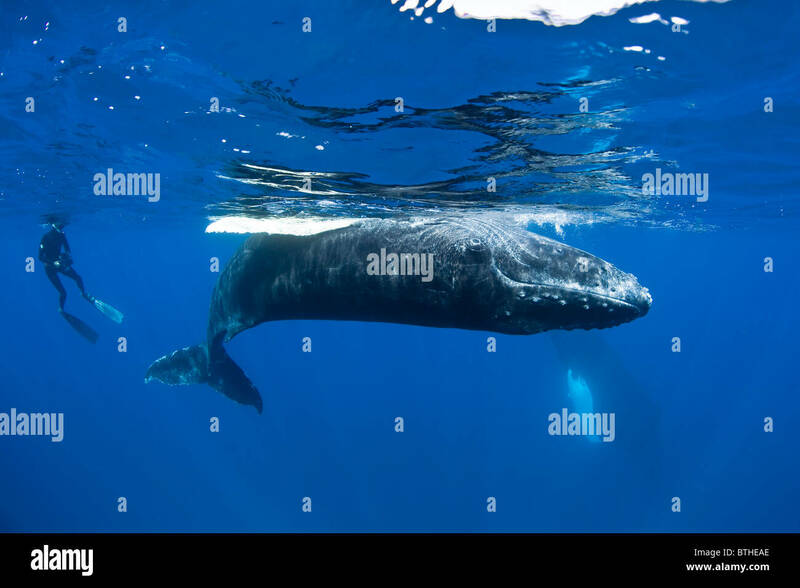 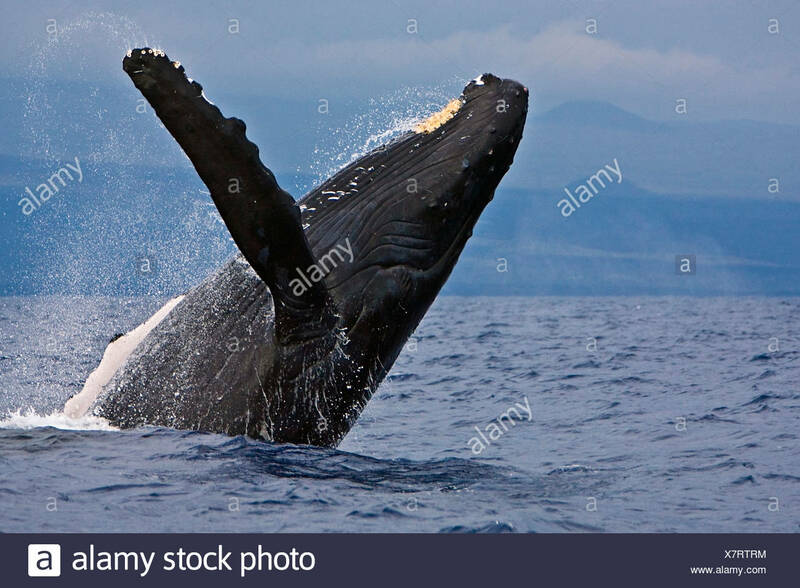 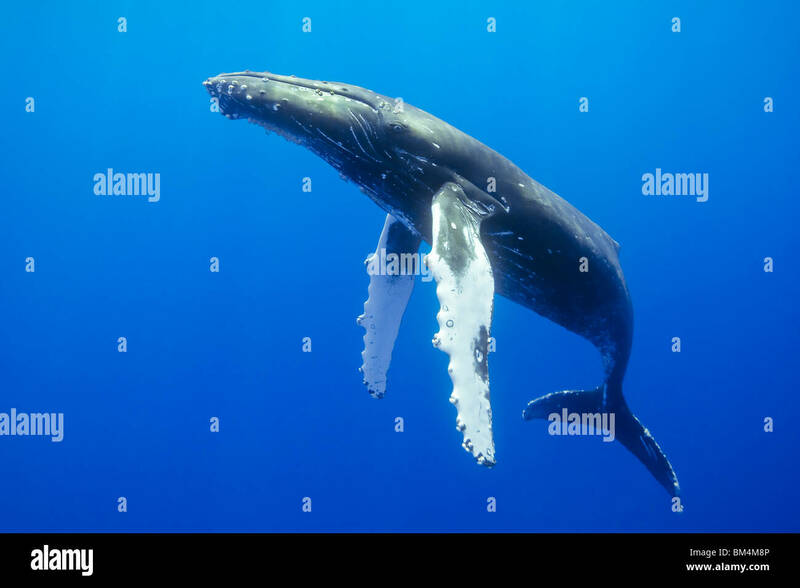 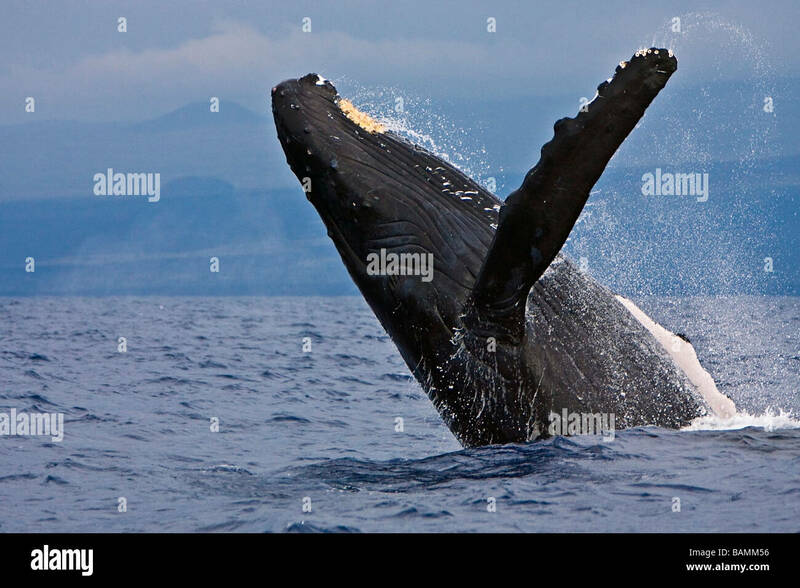 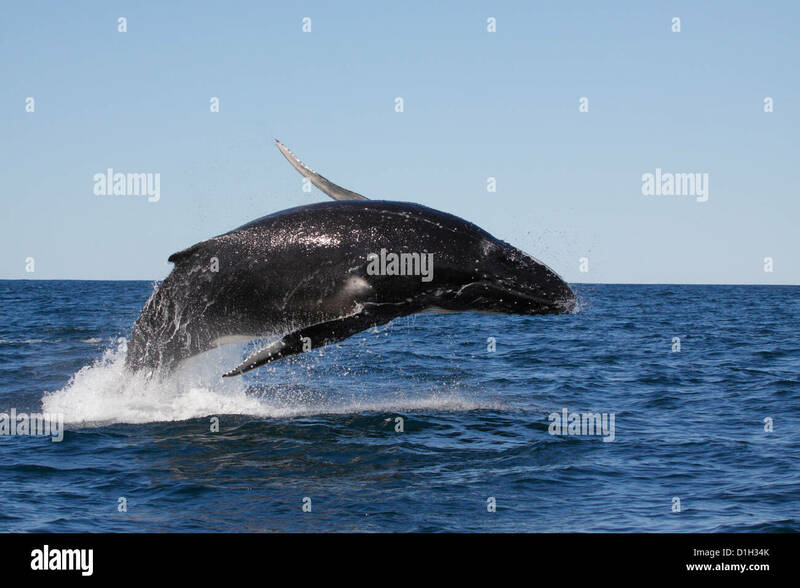 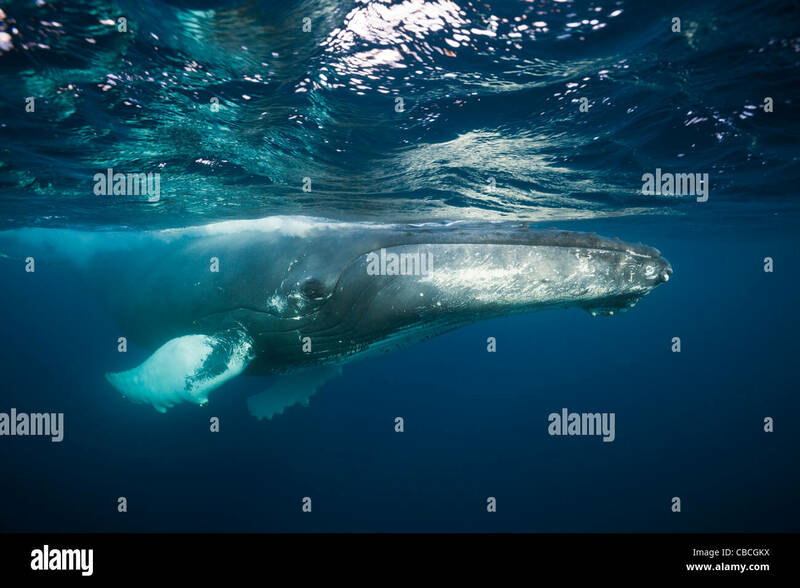 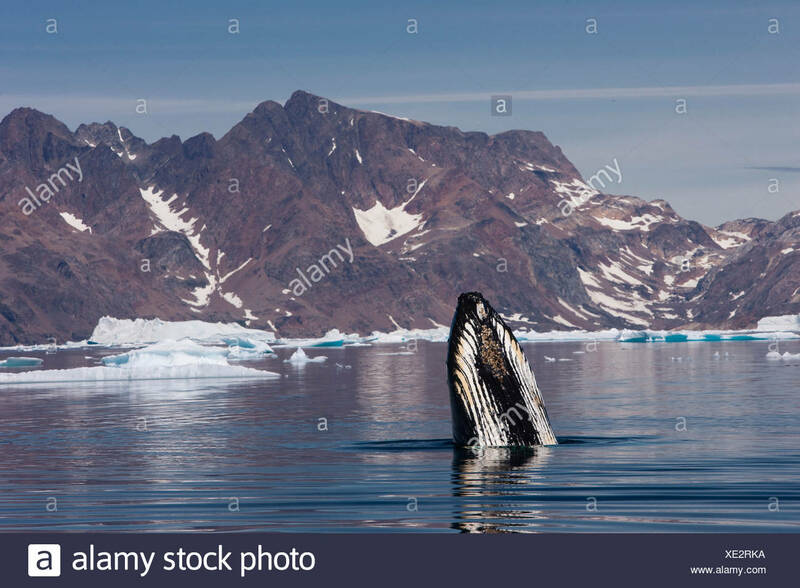 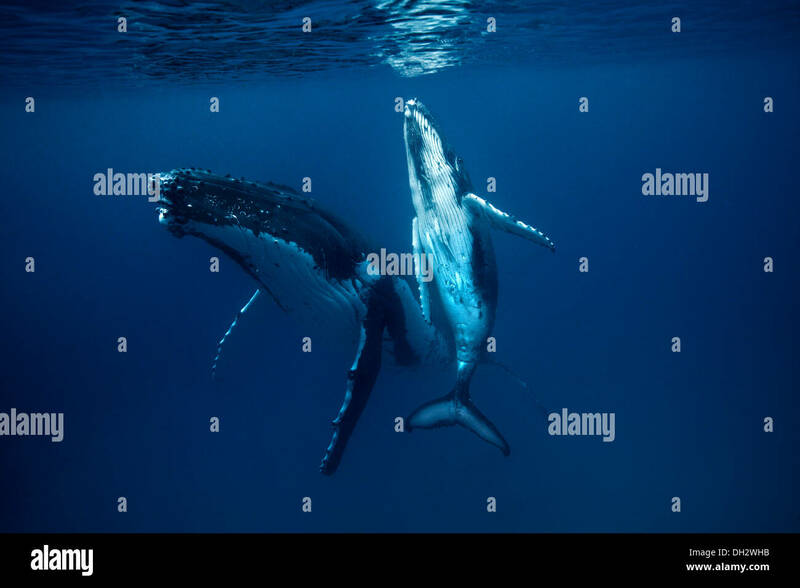 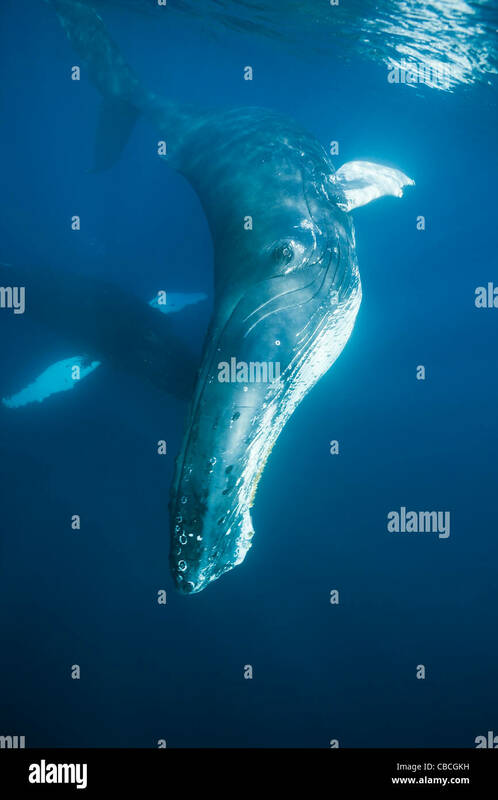 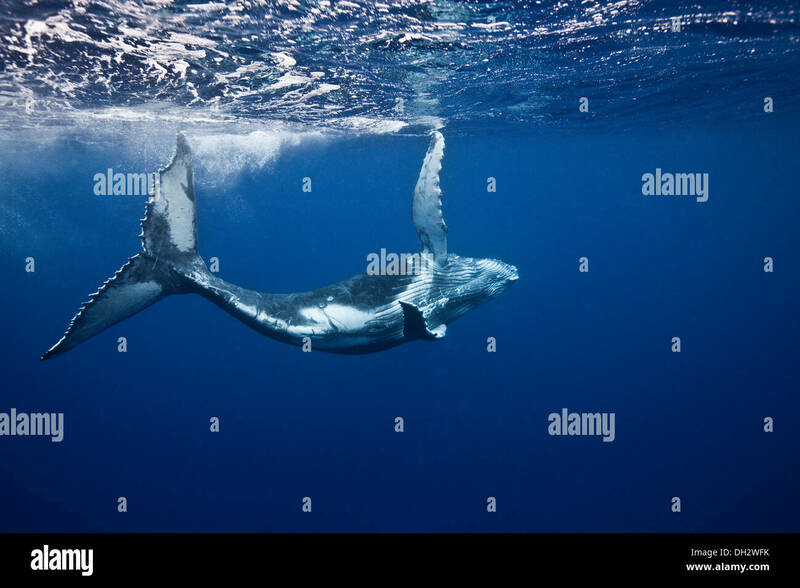 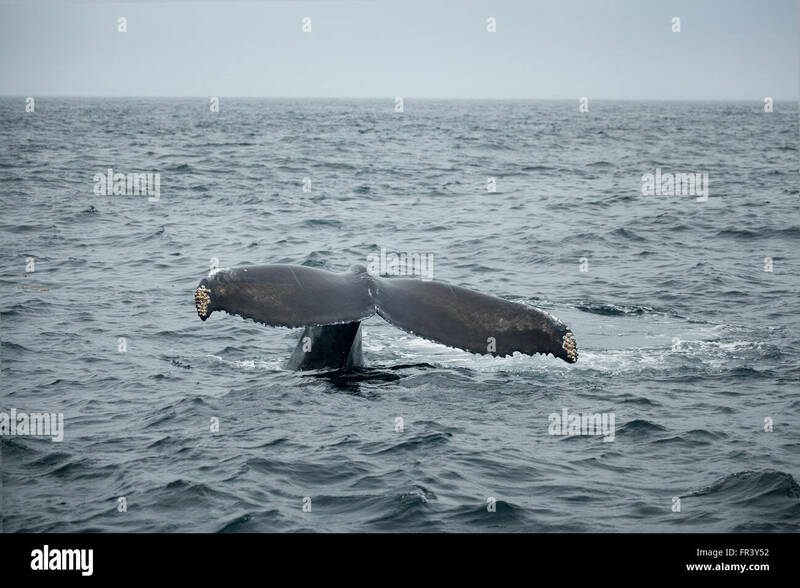 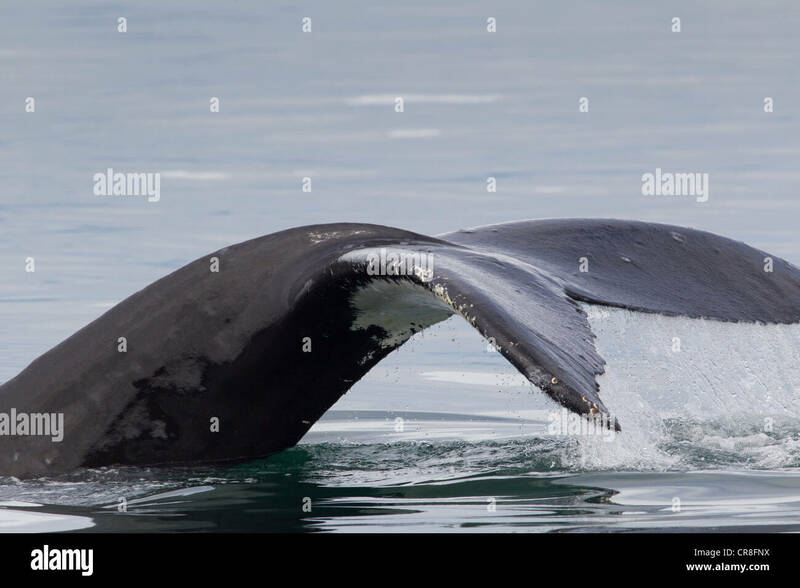 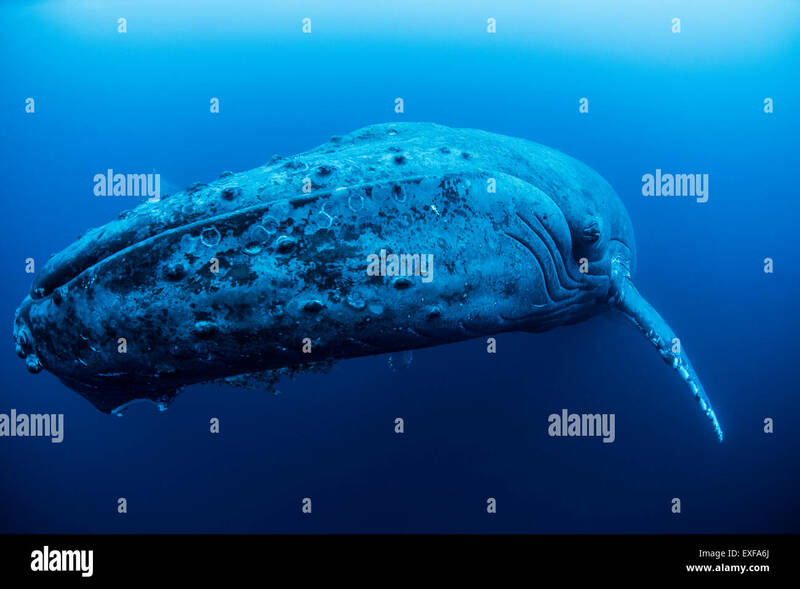 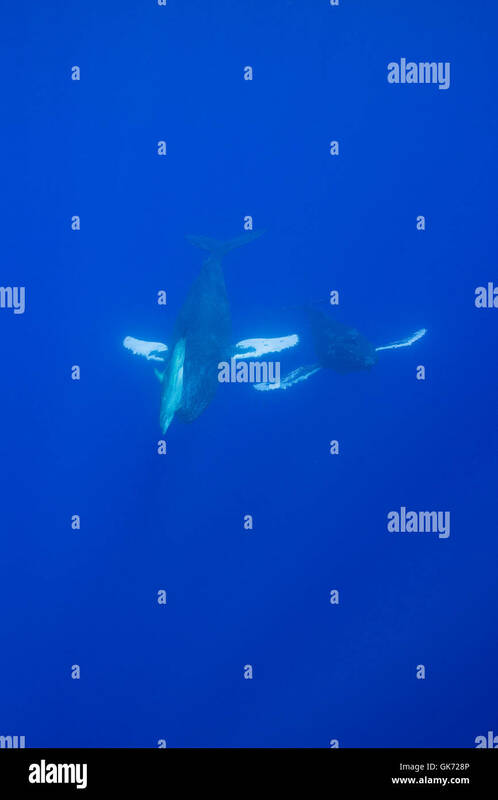 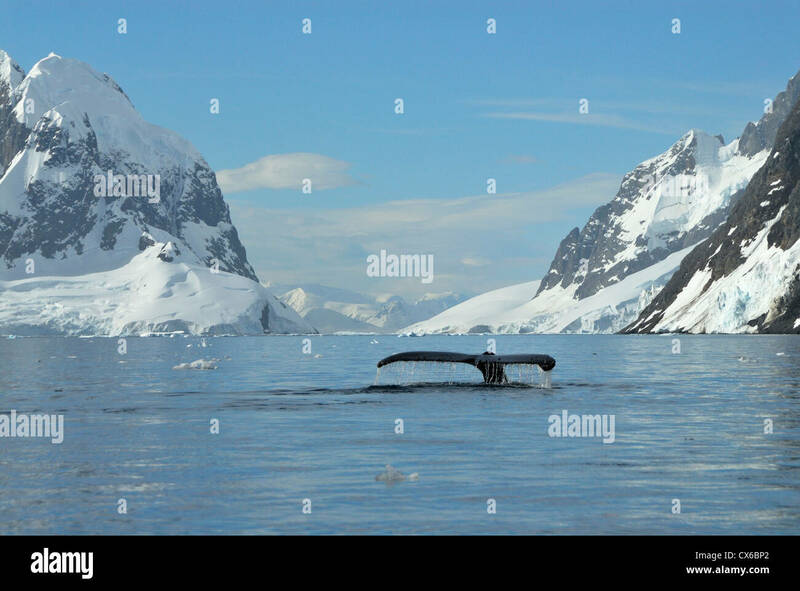 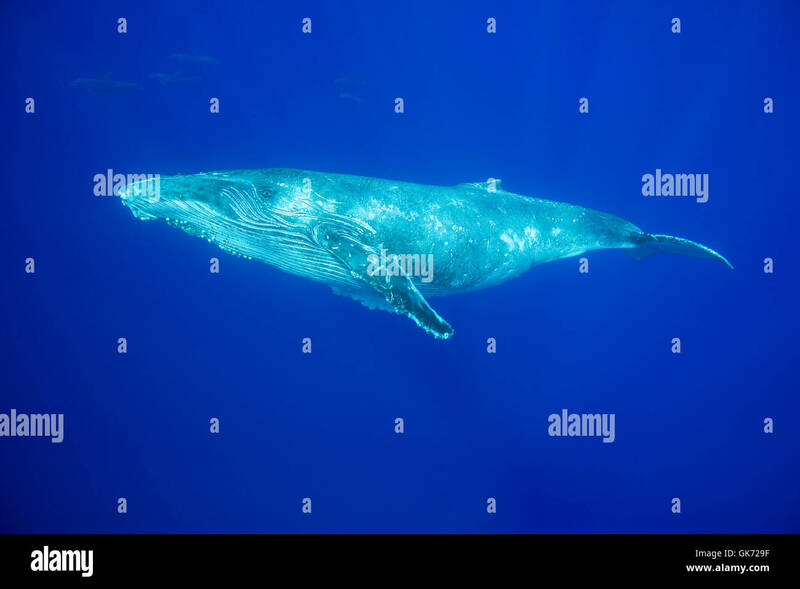 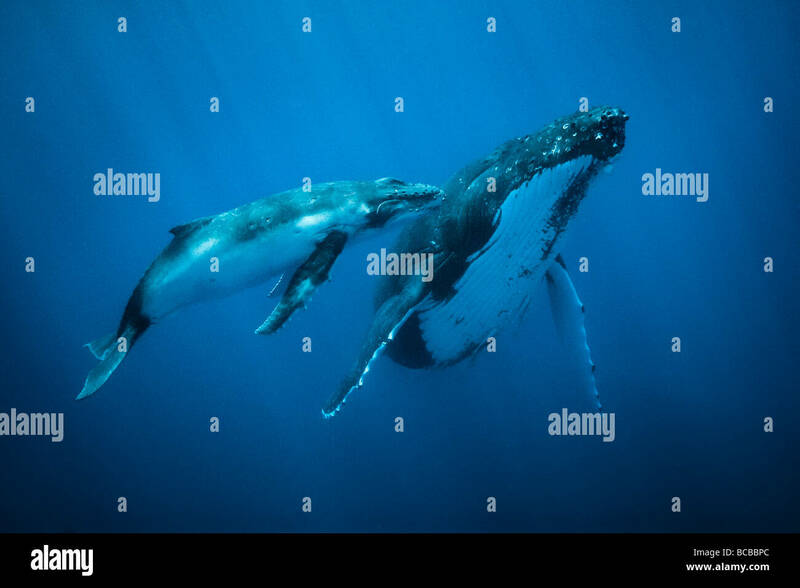 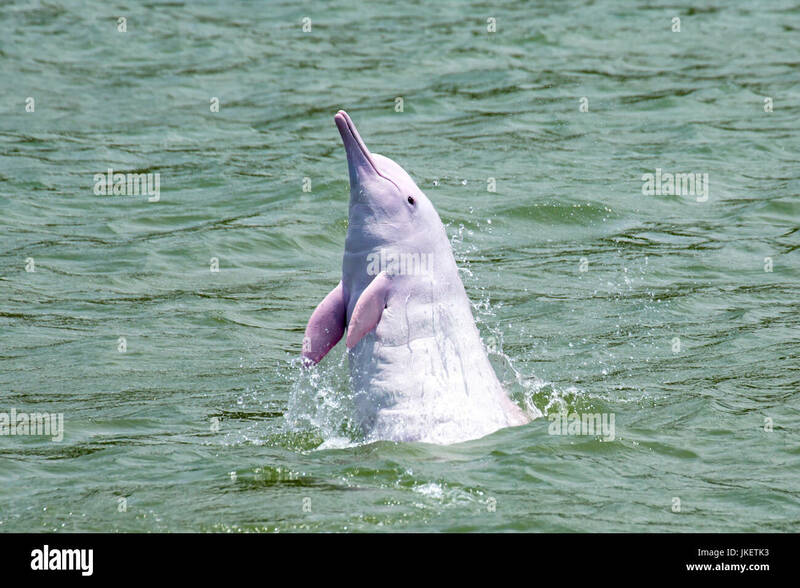 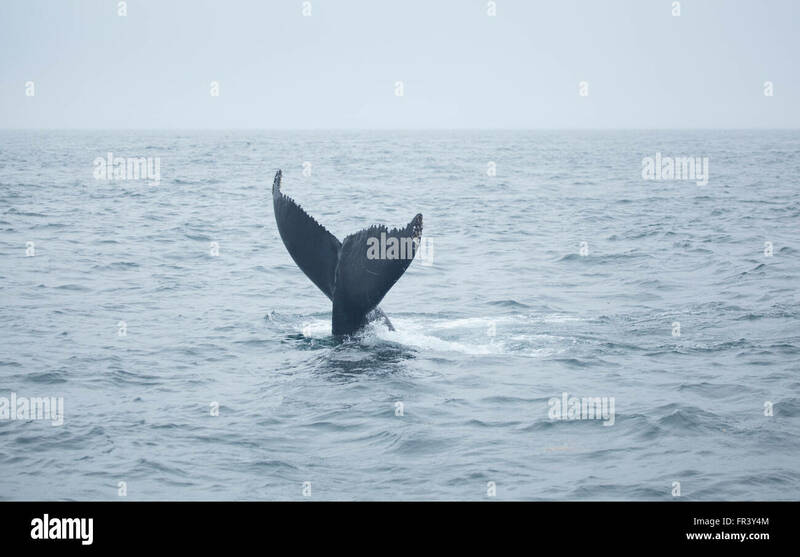 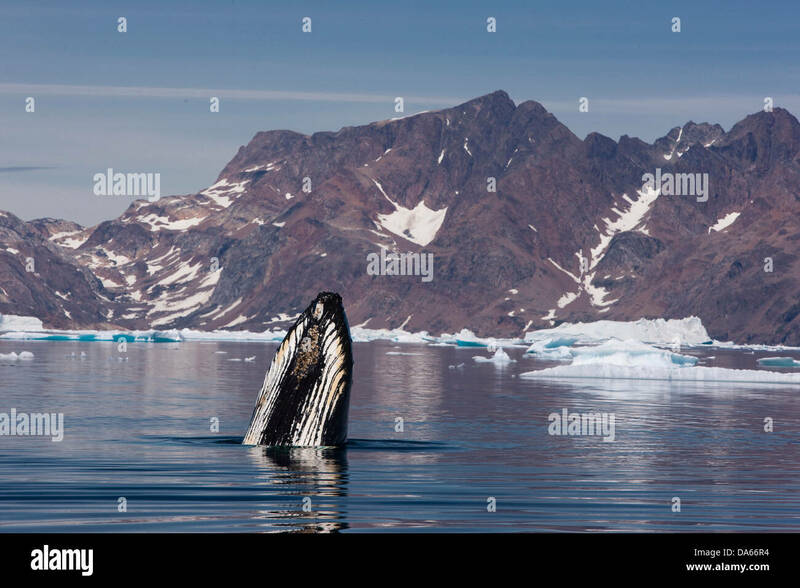 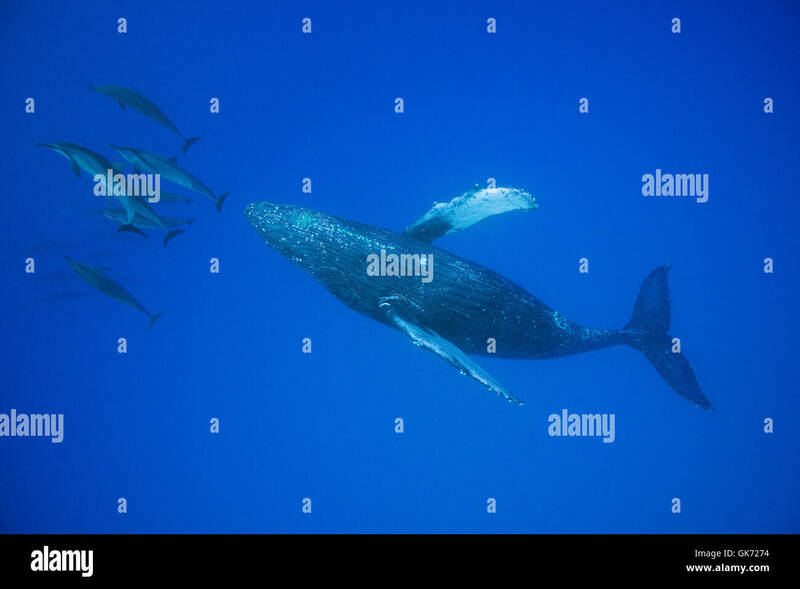 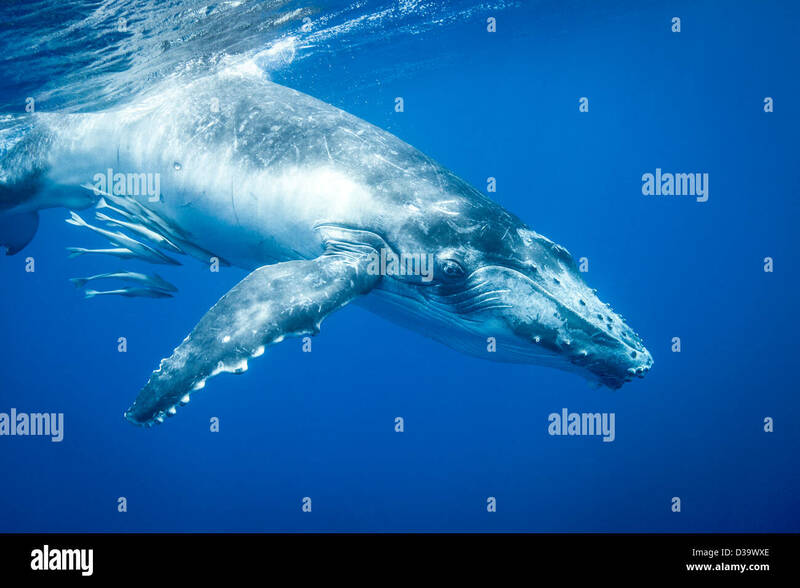 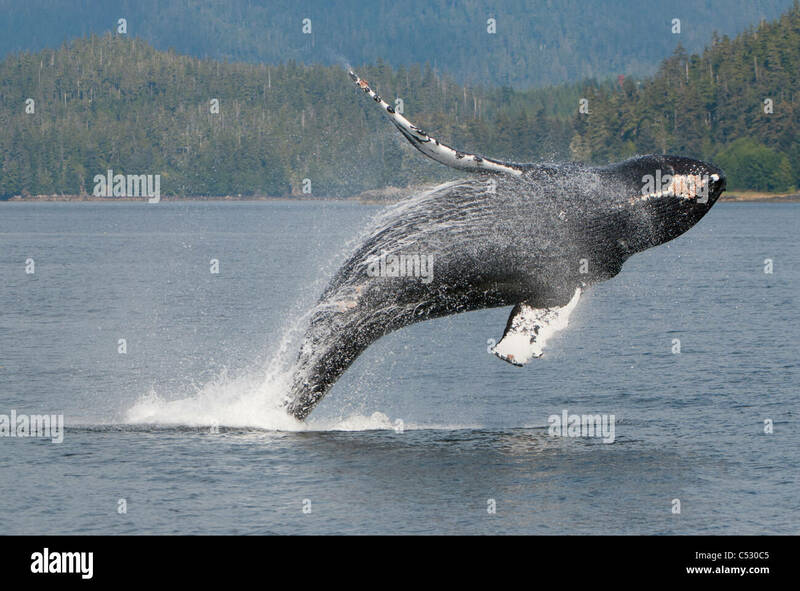 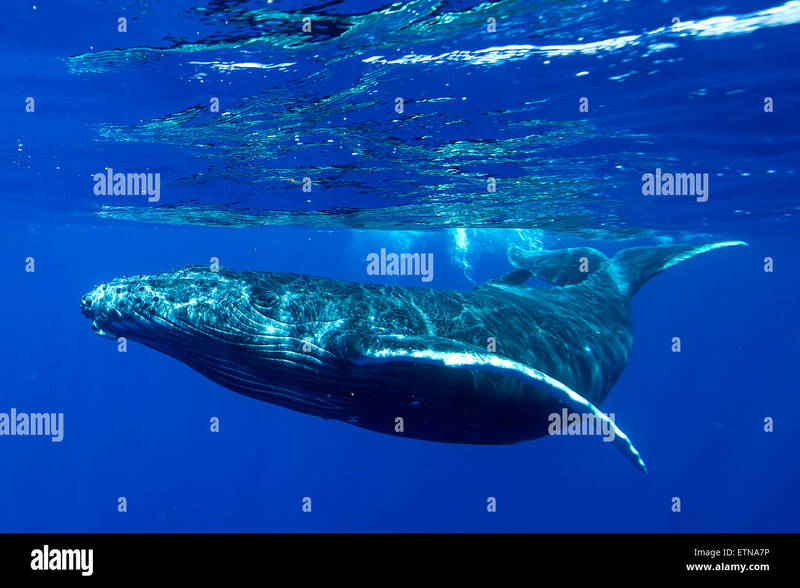 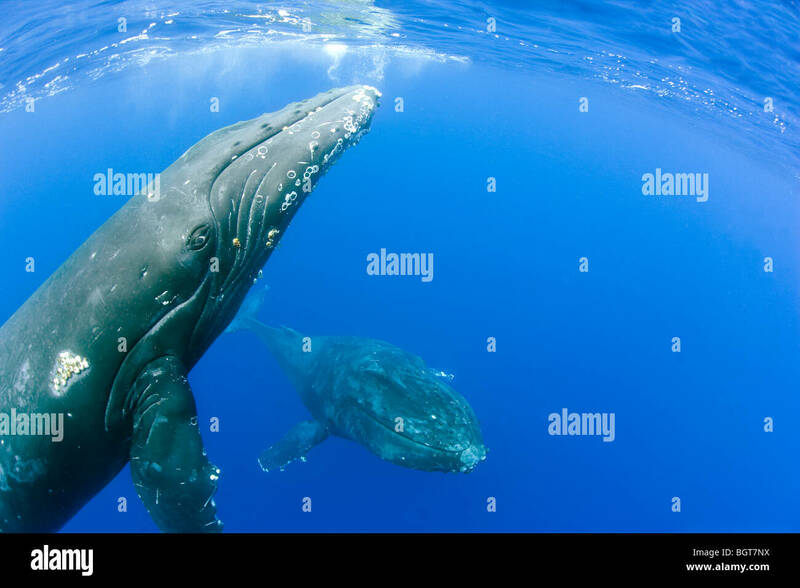 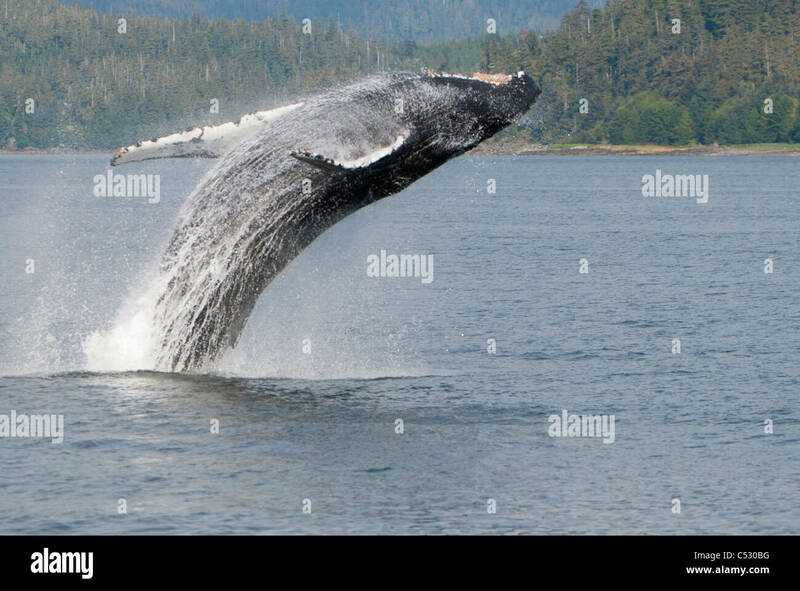 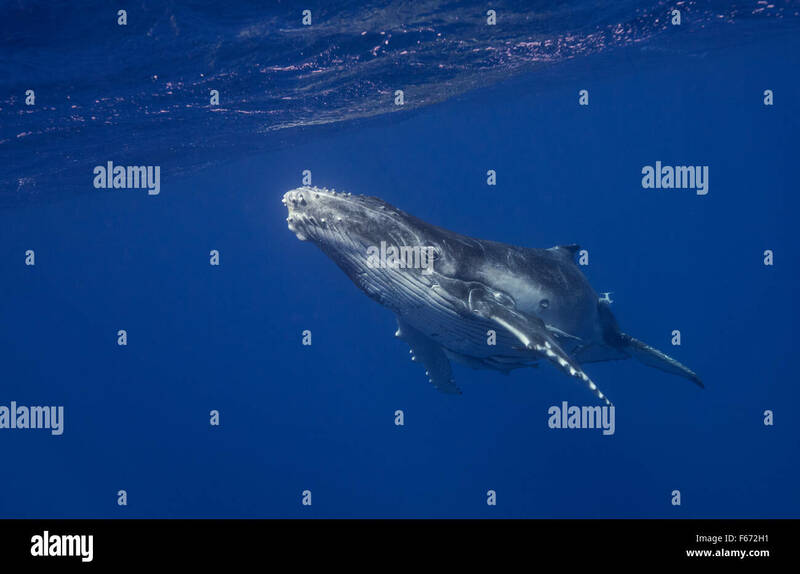 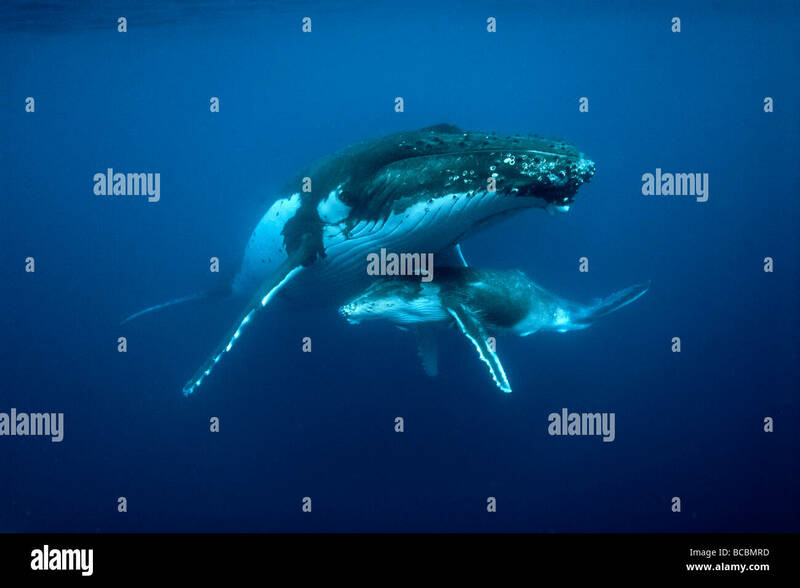 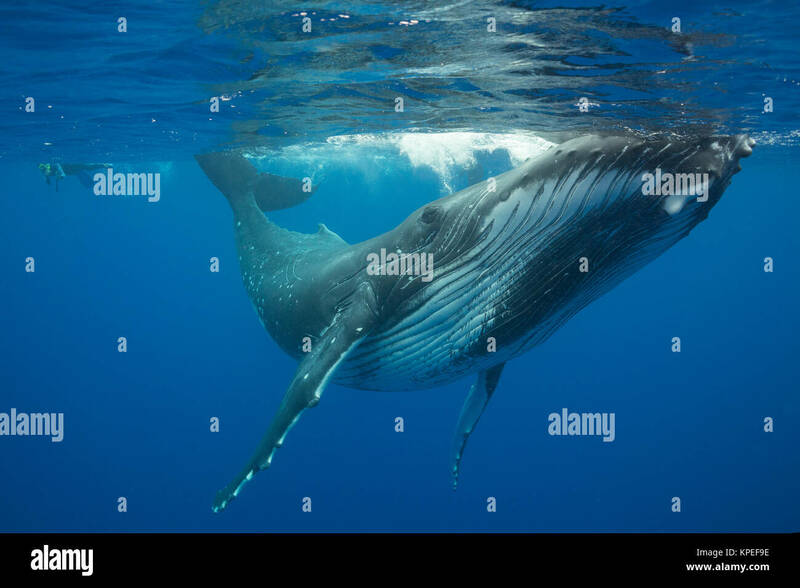 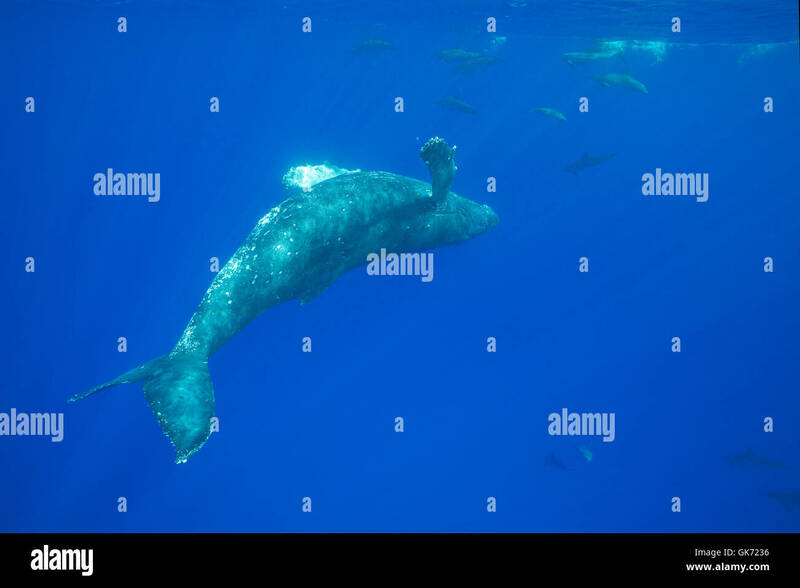 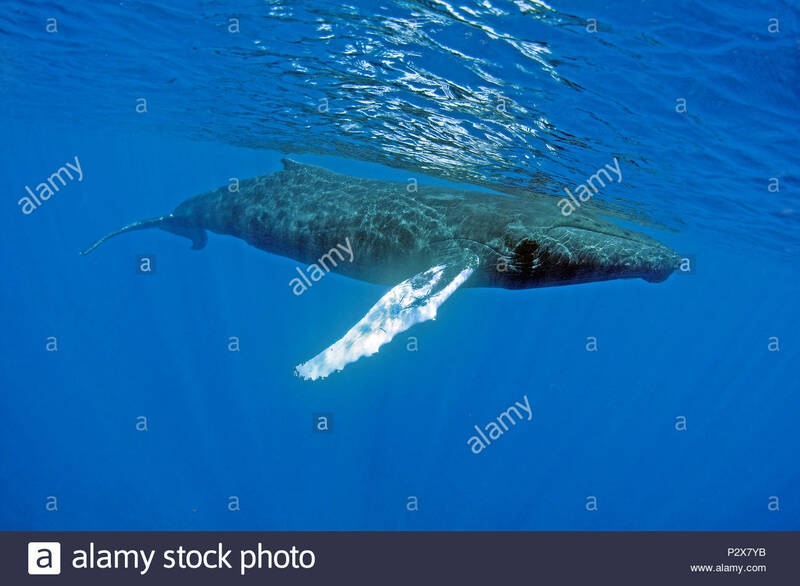 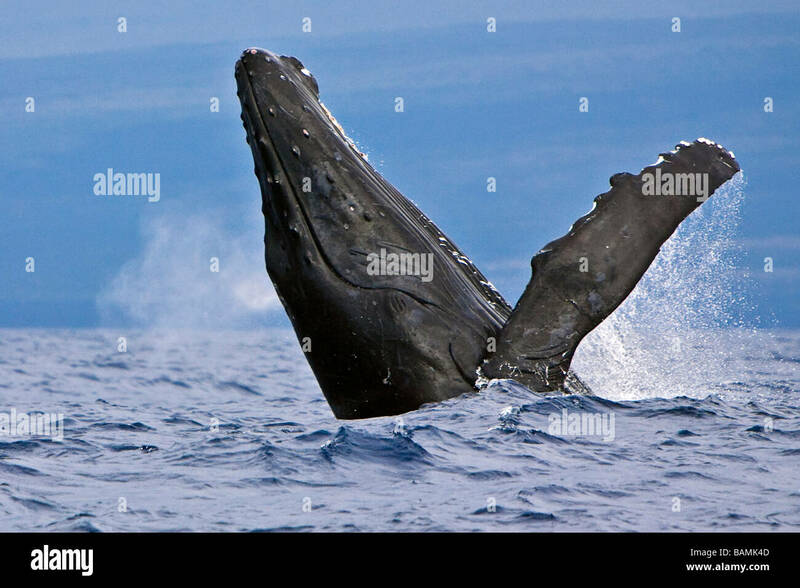 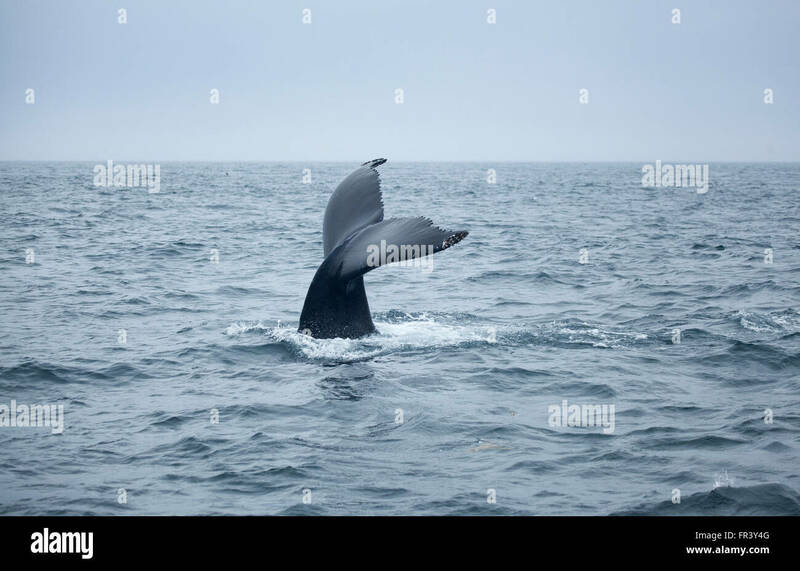 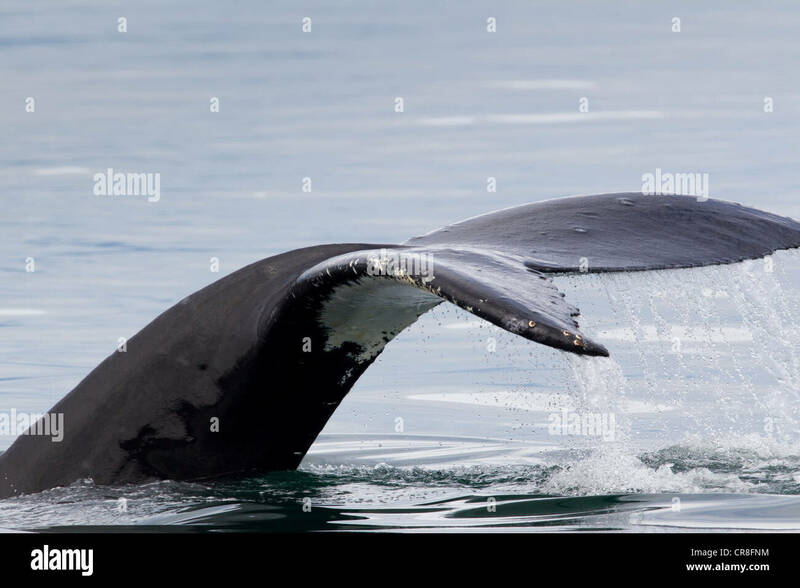 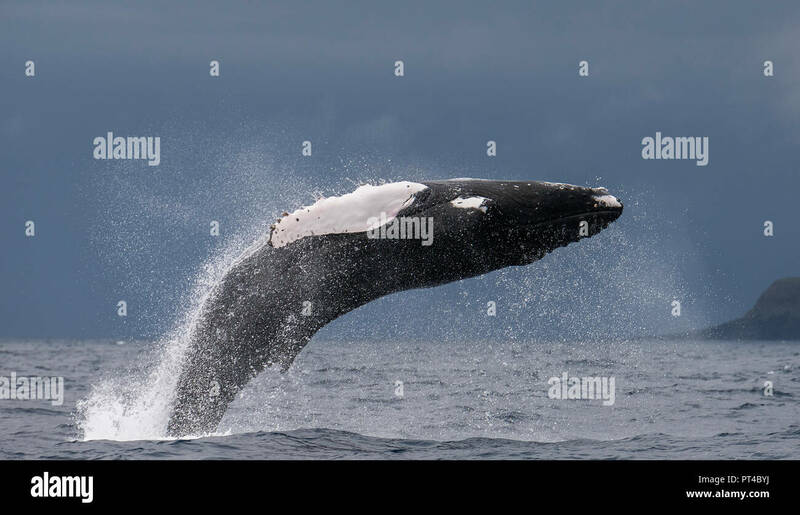 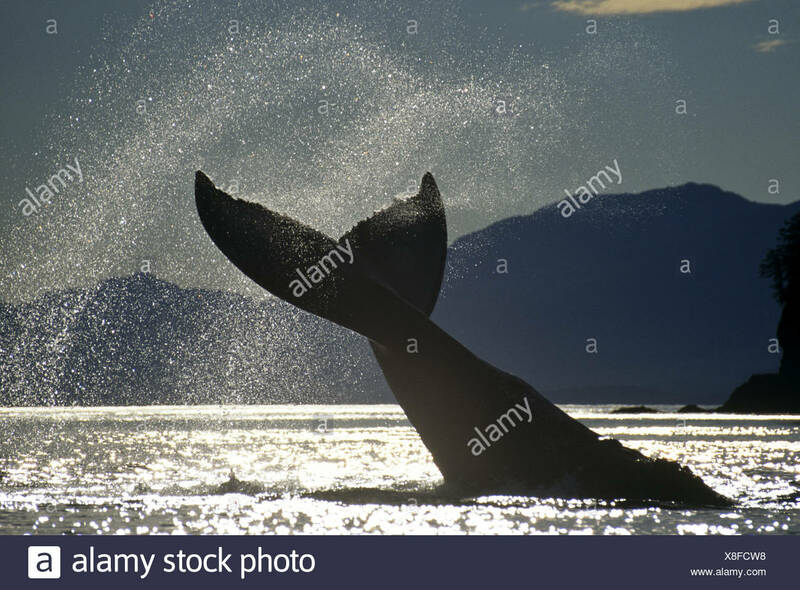 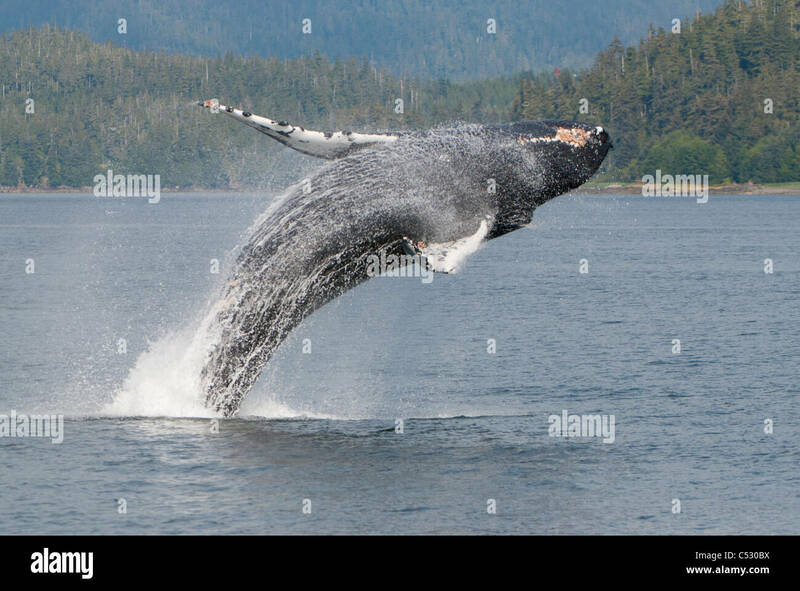 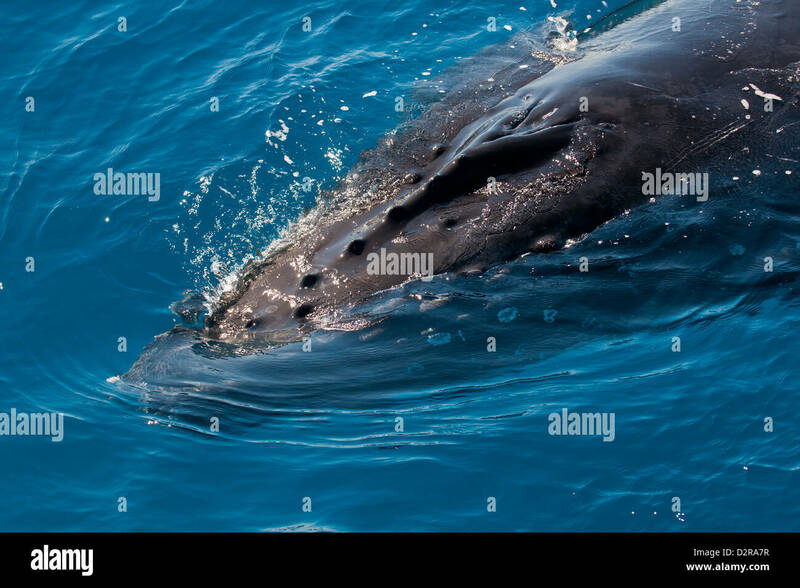 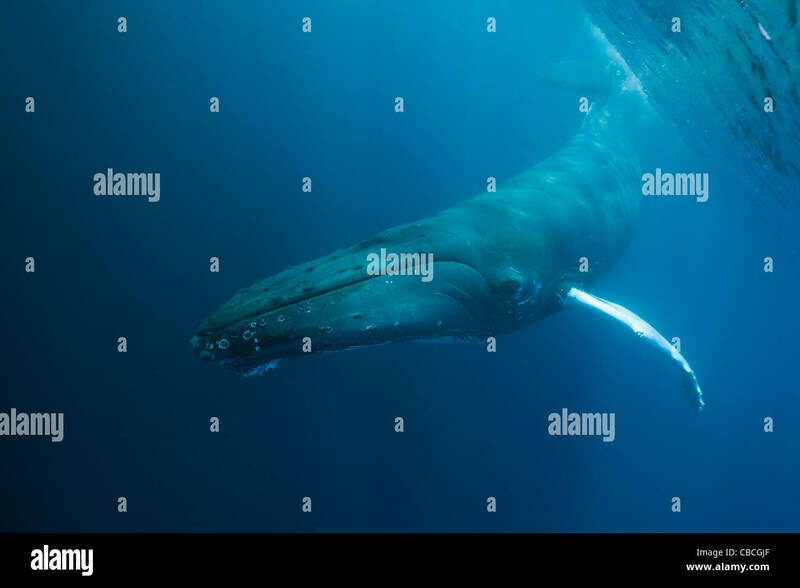 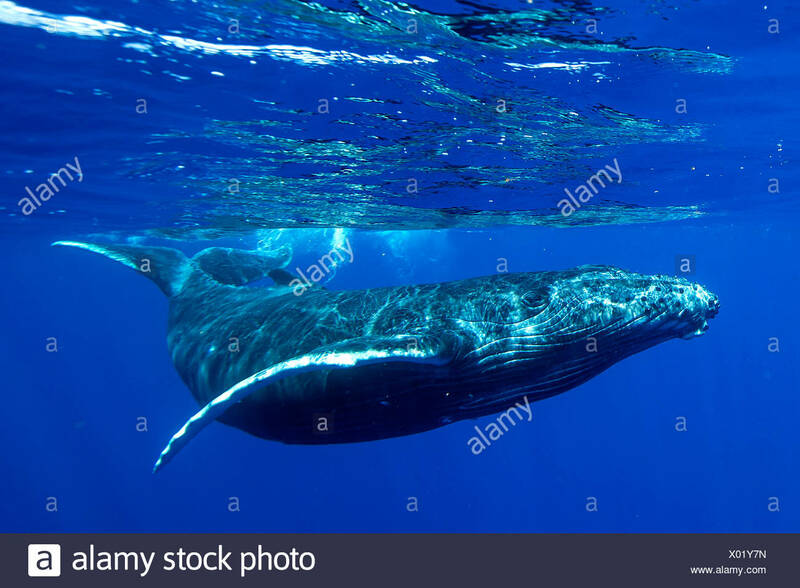 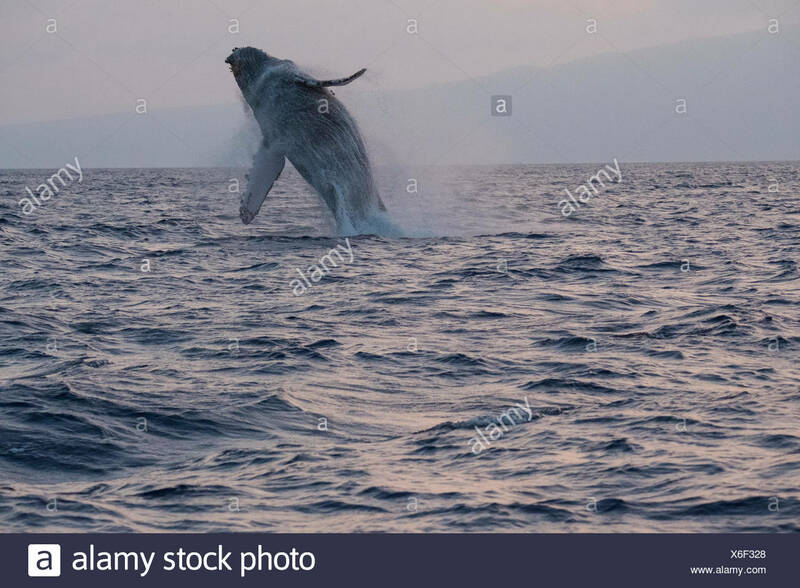 Humpback Whale (Megaptera novaeangliae). 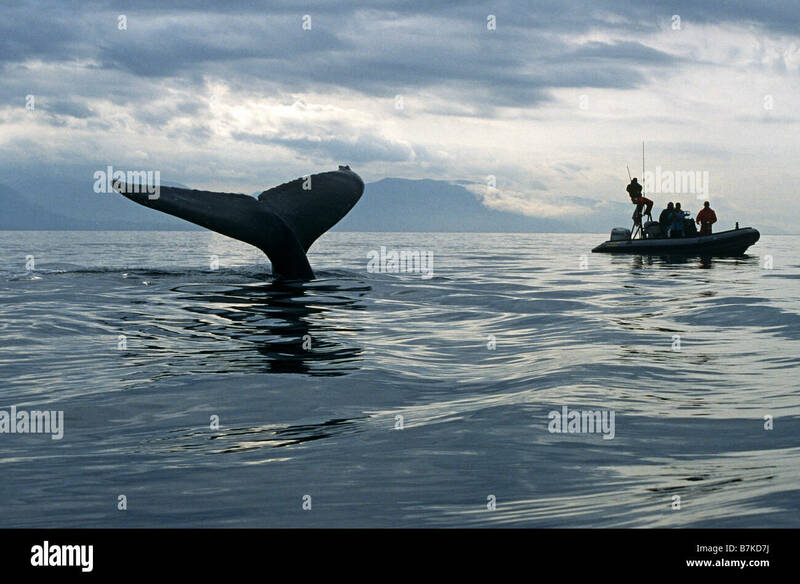 Whale watcher taking pictures of whales bubble net feeding. 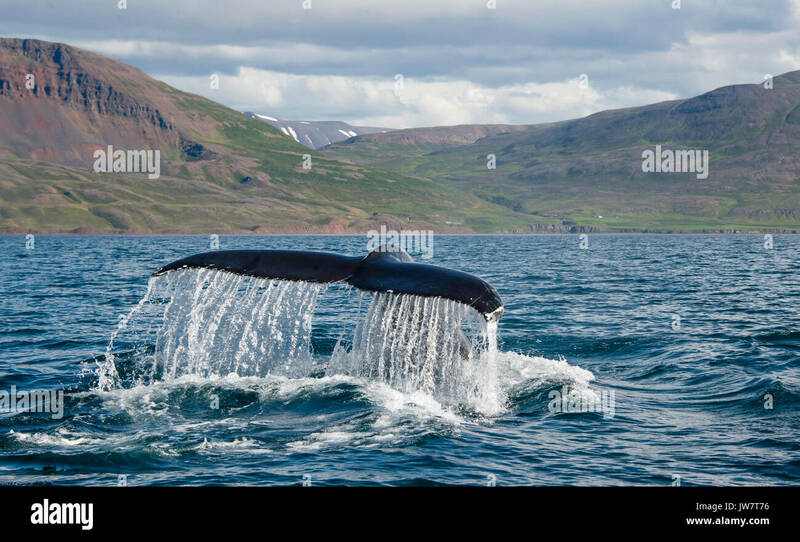 Humpback tail fluke as a humpback dives in Eyjafjordur Fjord in northern Iceland. 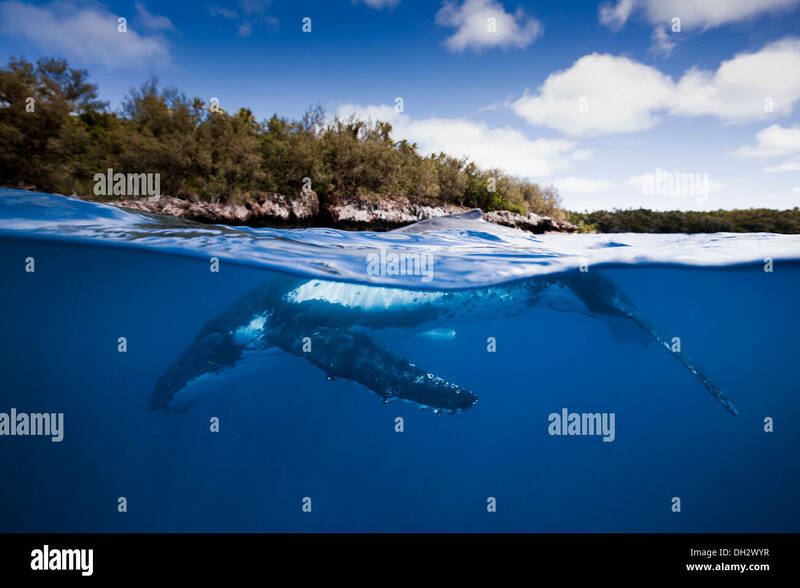 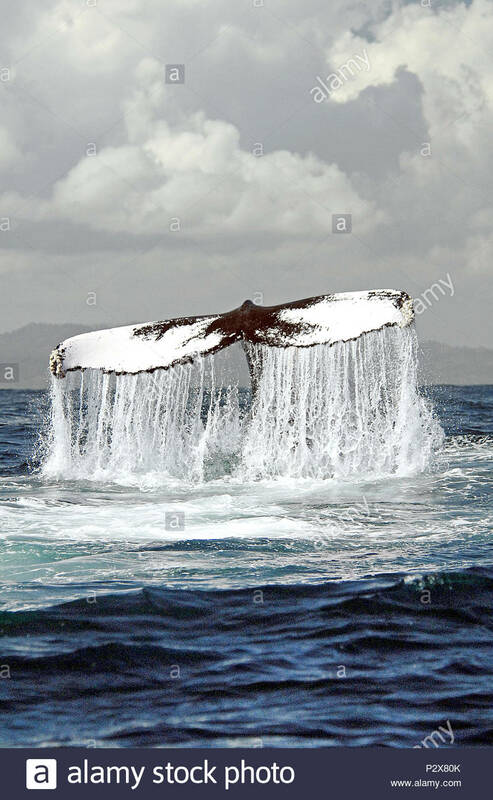 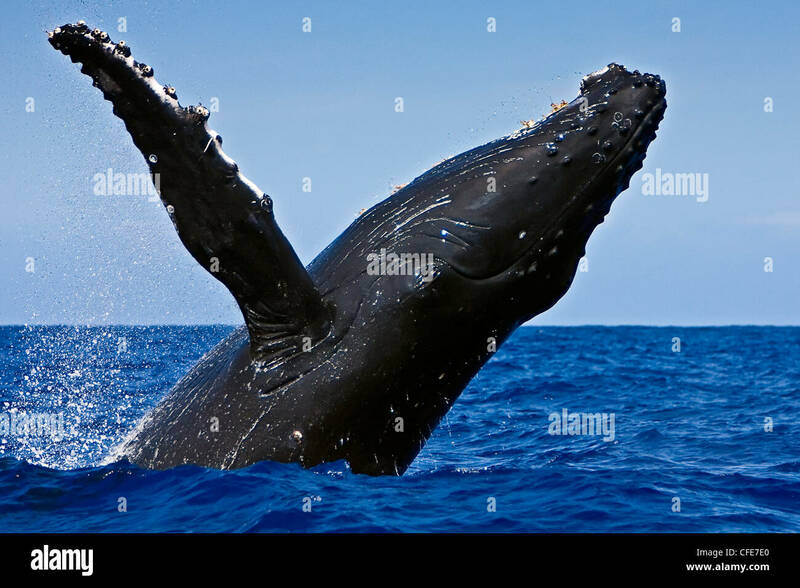 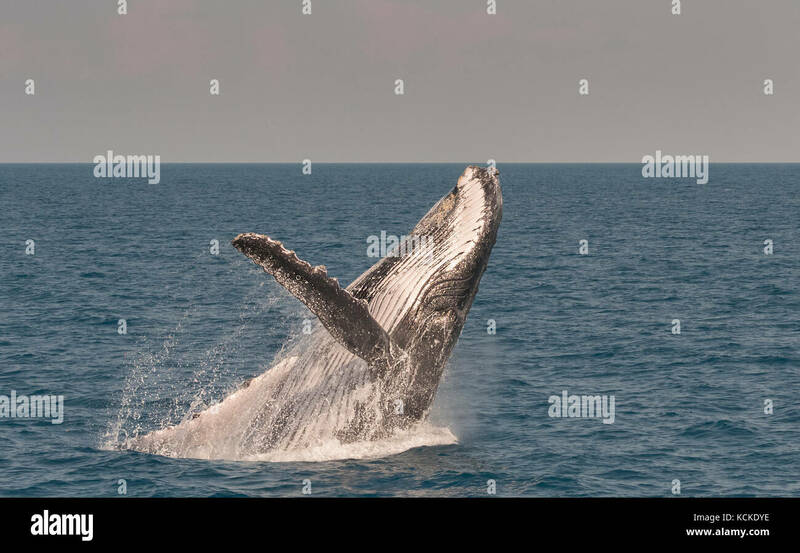 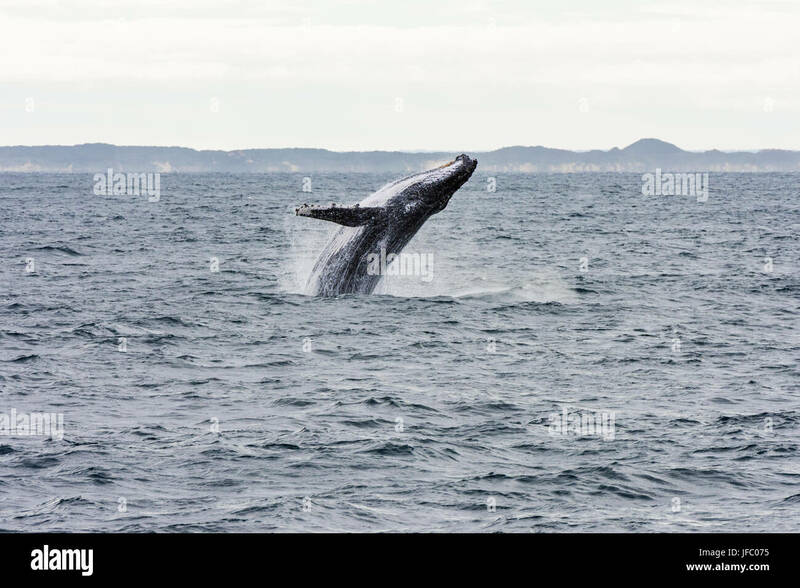 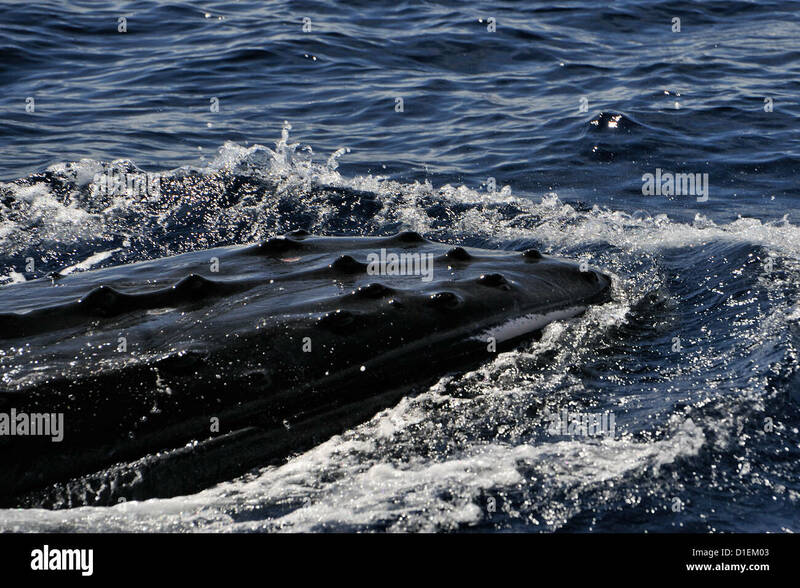 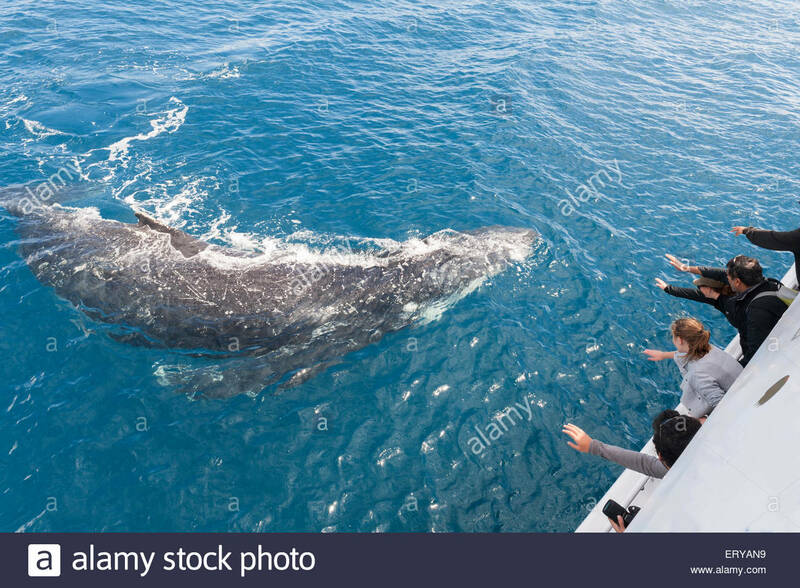 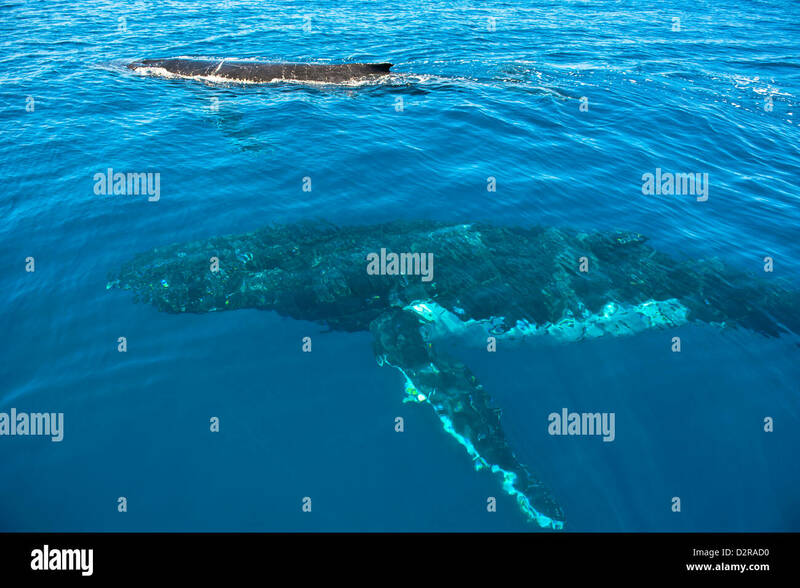 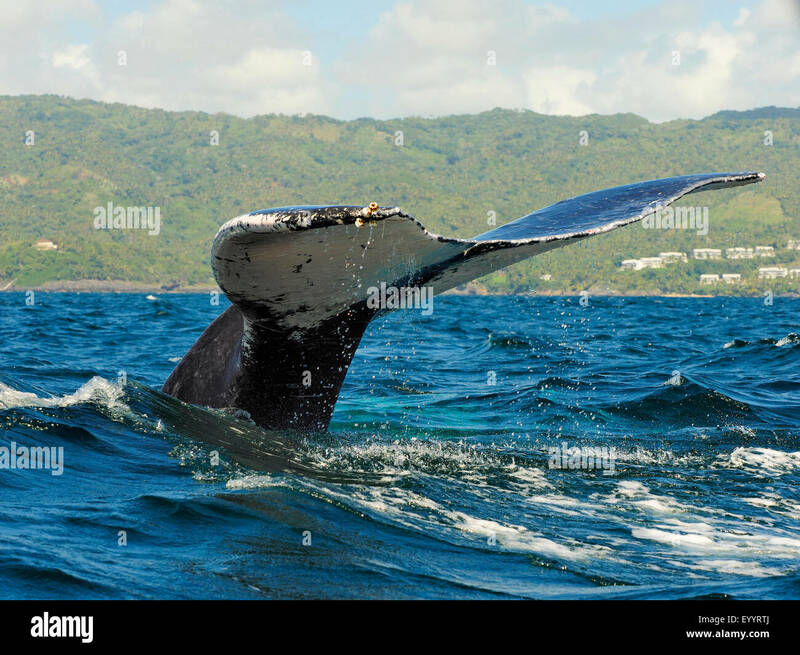 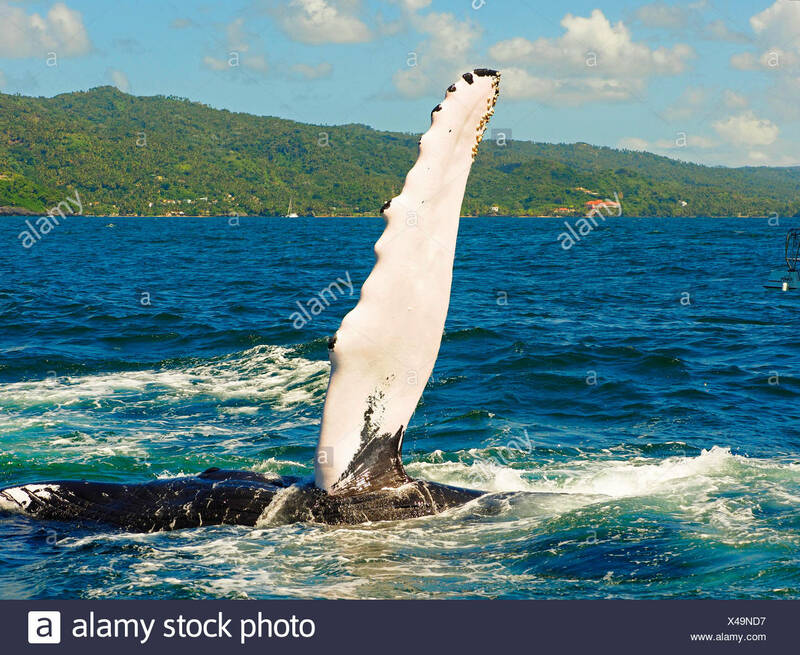 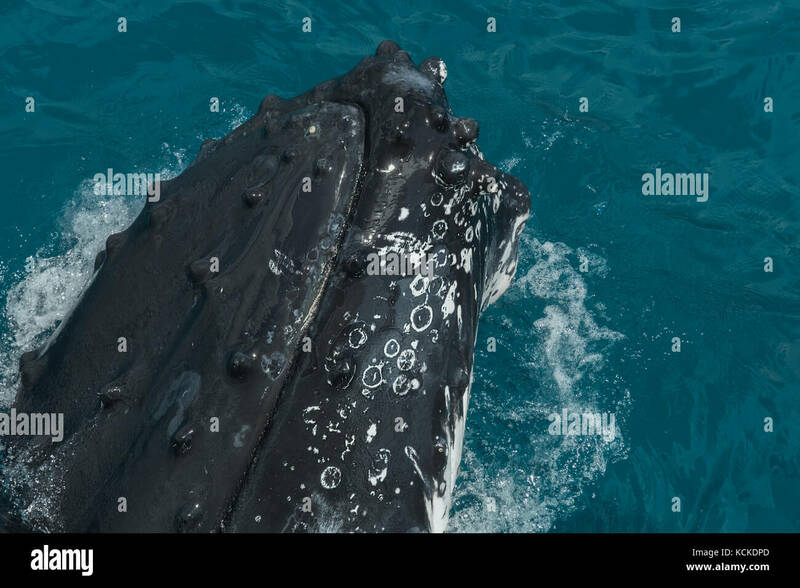 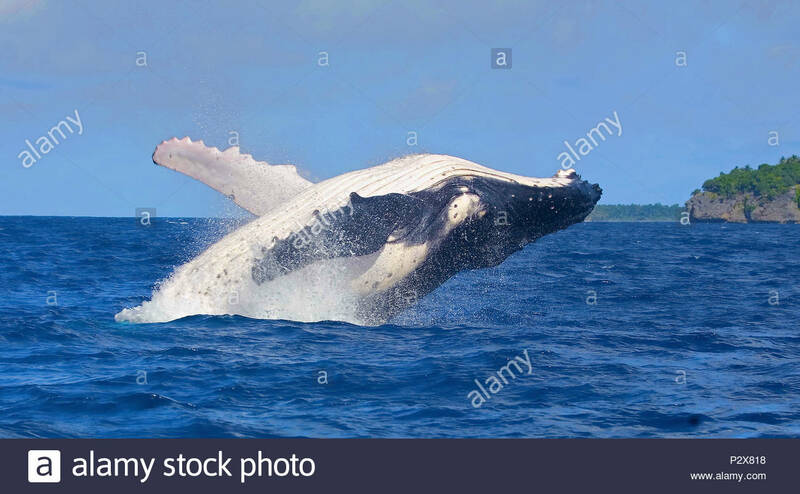 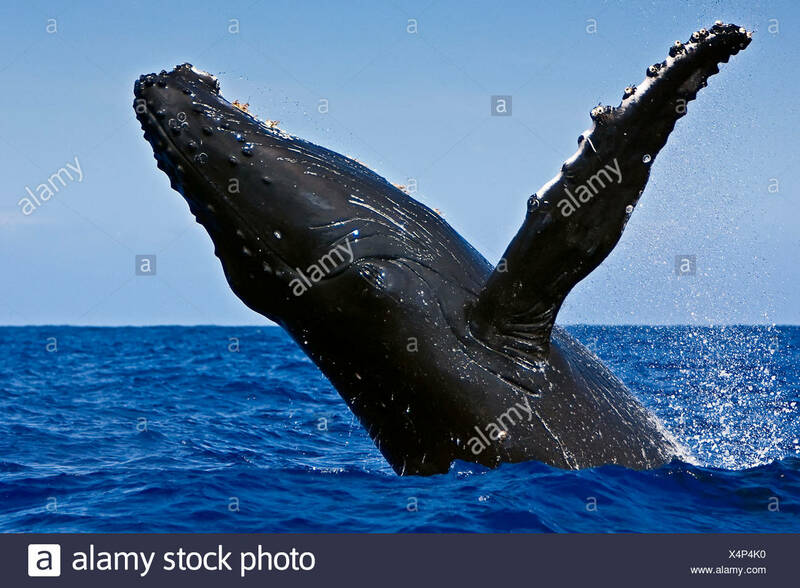 Humpback whales at Hervey Bay, Queensland, Australia.Top place for whale watching ,holiday destination.travel Queensland and enjoy the warm climate. 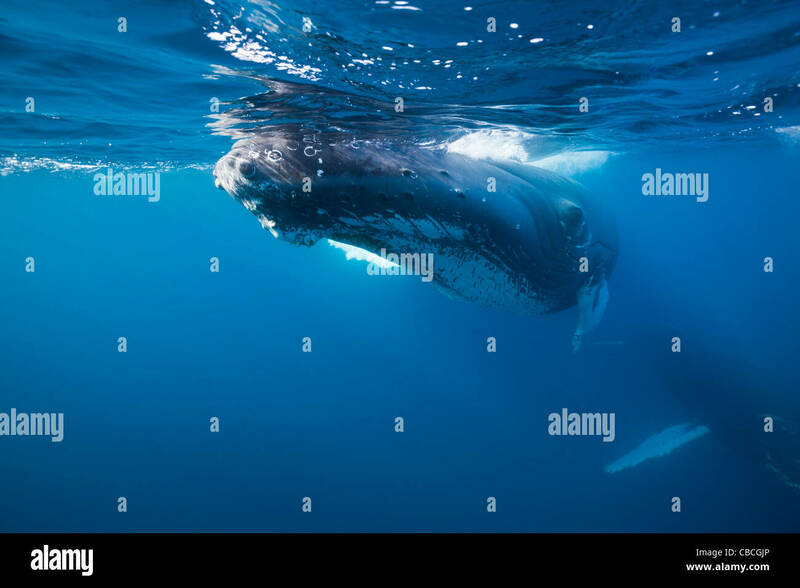 A Humpback whale calf, Megaptera novaeangliae, plays at the surface while a snorkeler watches several meters away. 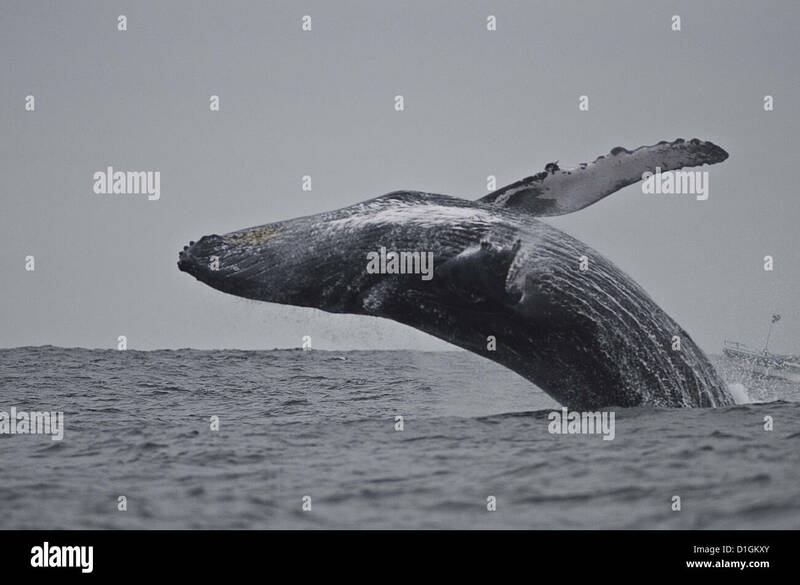 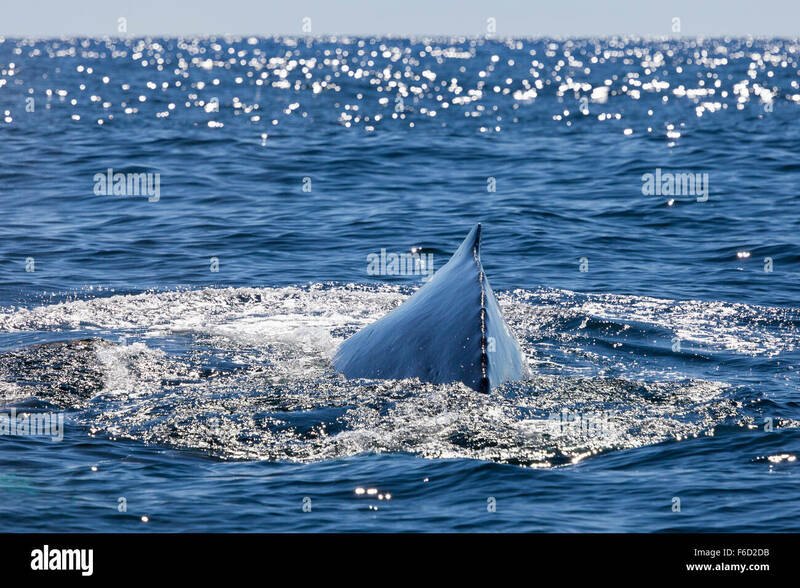 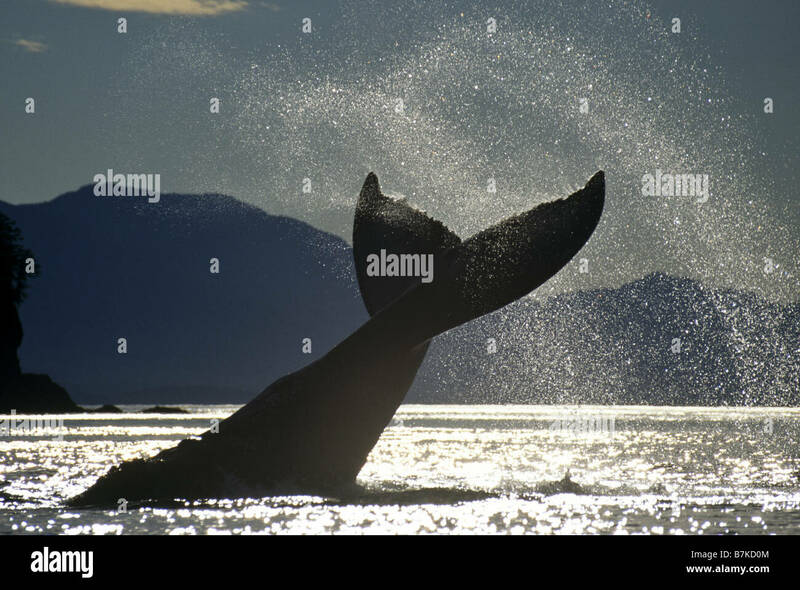 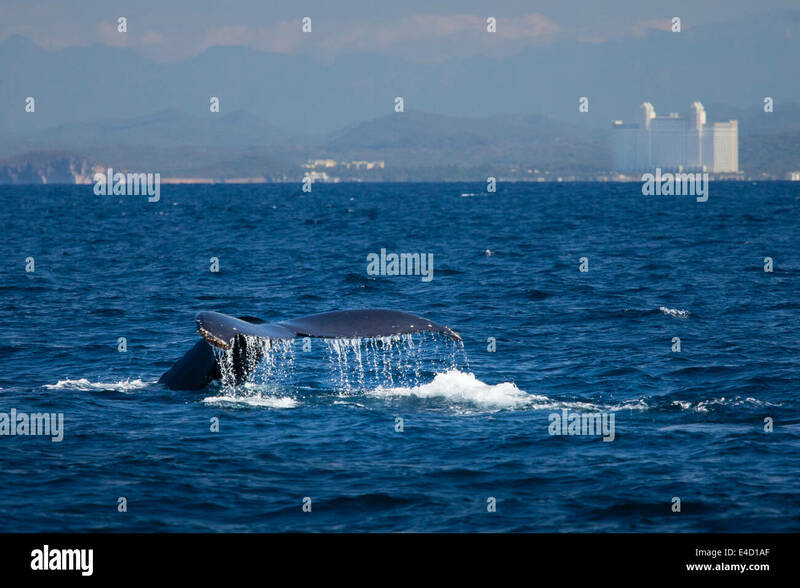 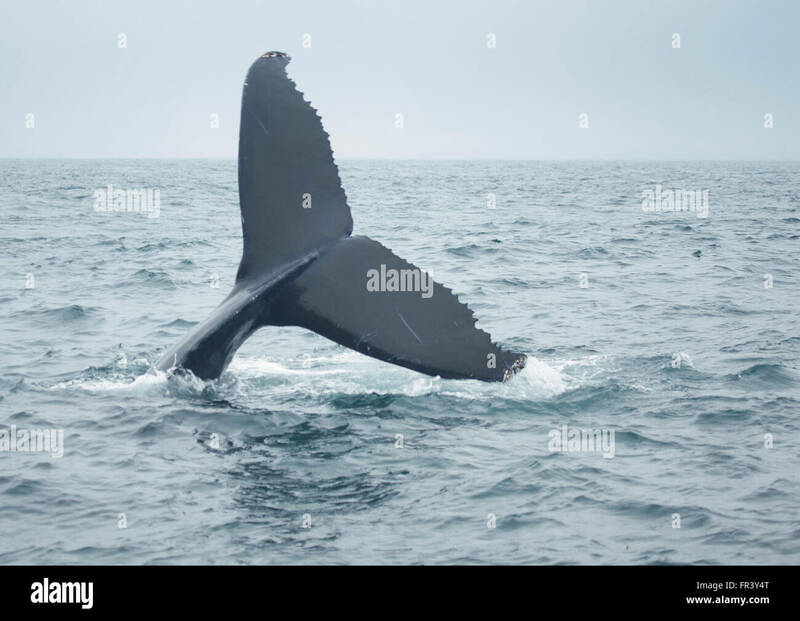 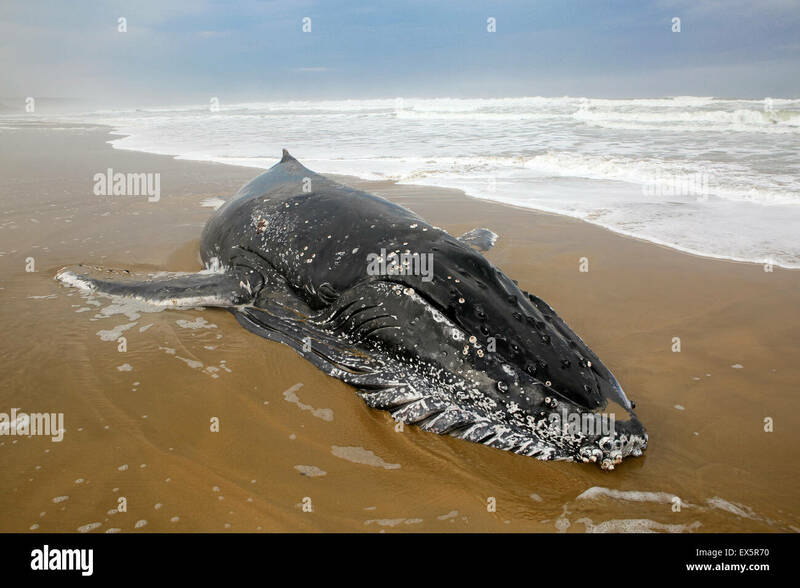 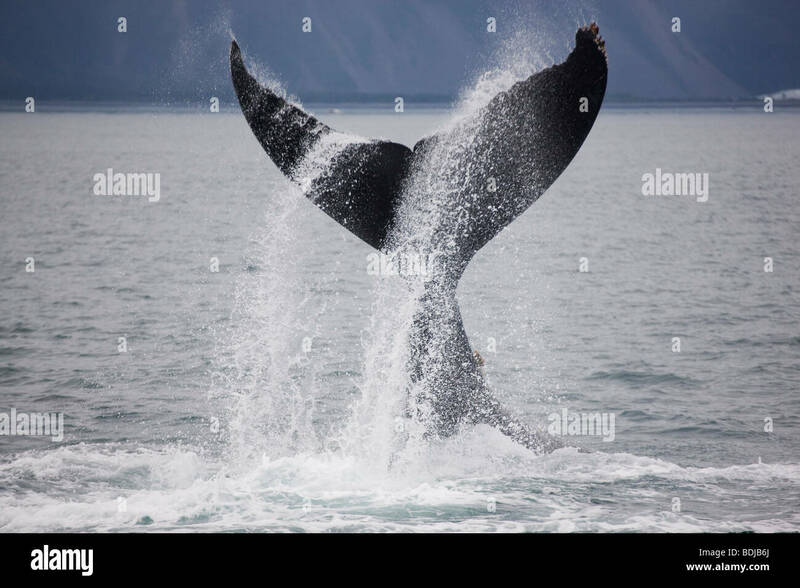 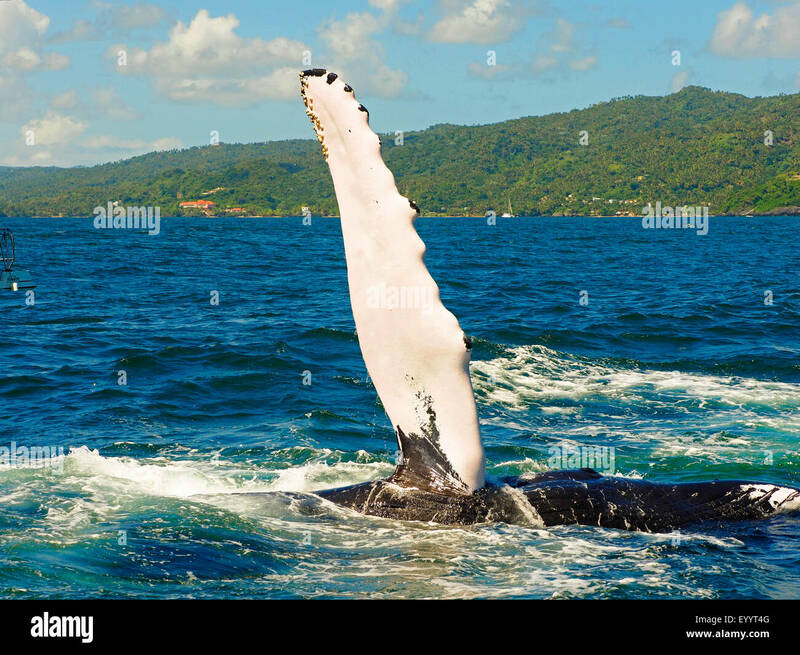 The tail of a humpback whale disappears into the ocean near Mazatlan, Sinaloa, Mexico. 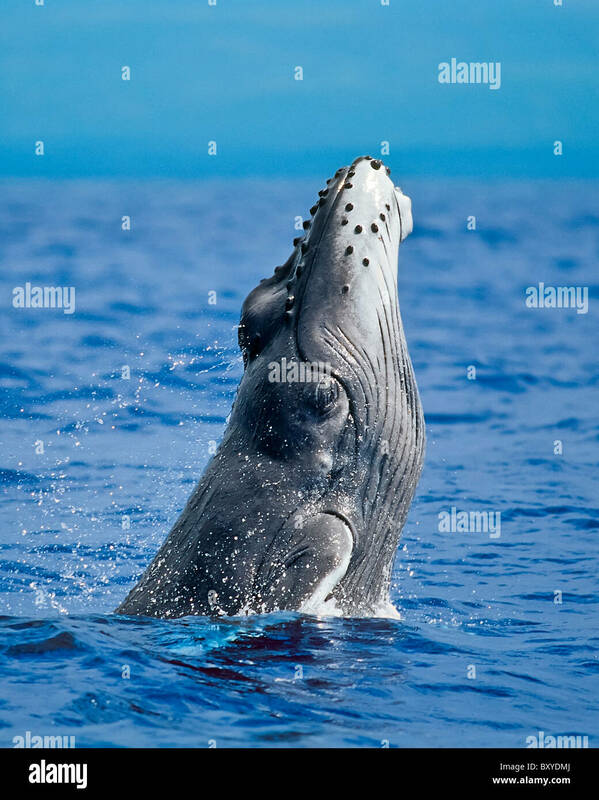 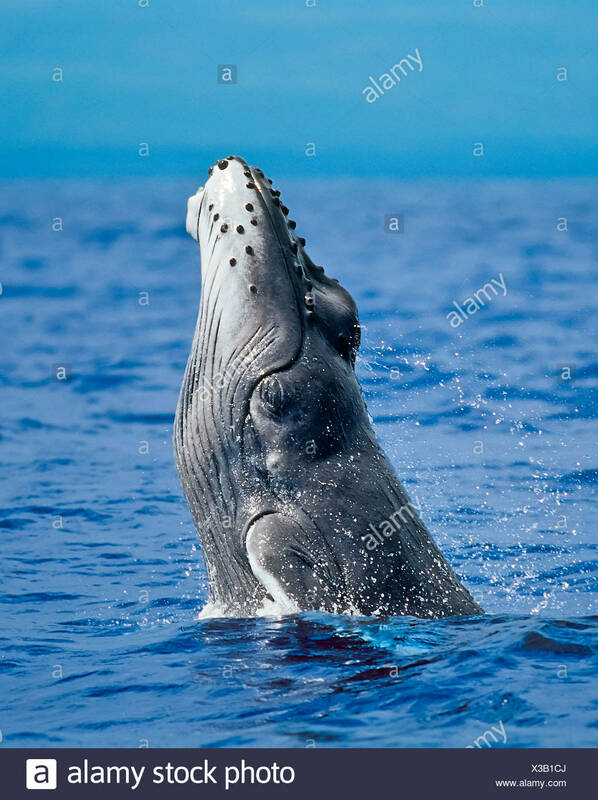 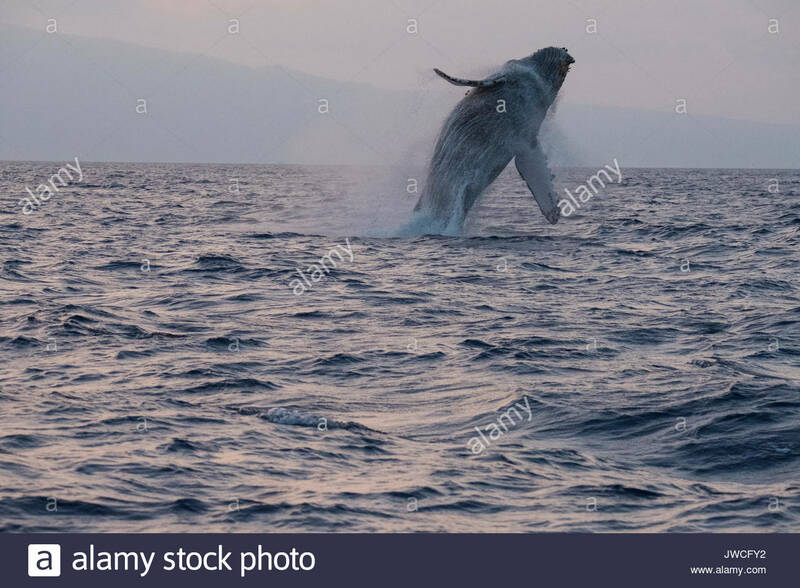 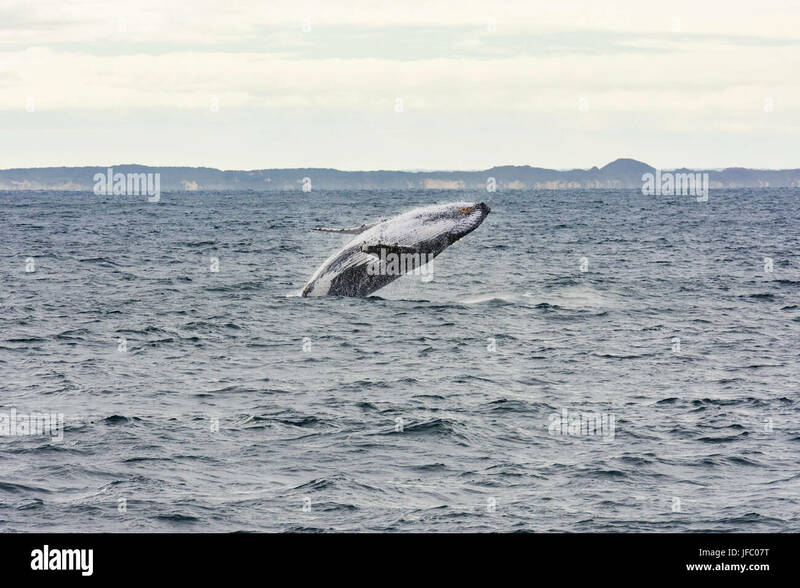 Humpback Whale (Megaptera novaeangliae) breaching at Hervey Bay, Queensland, the whale watching capital of Australia. 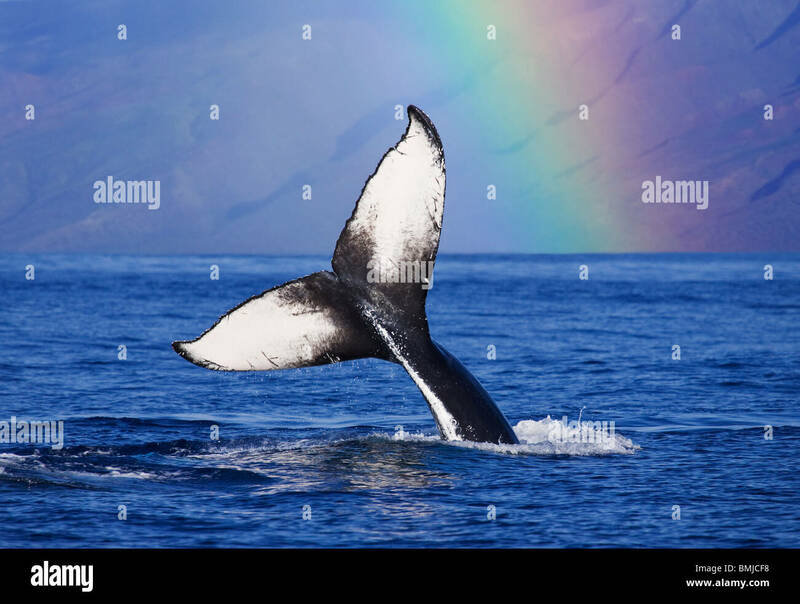 Humpback whale tail with rainbow, Molokai, Hawaii. 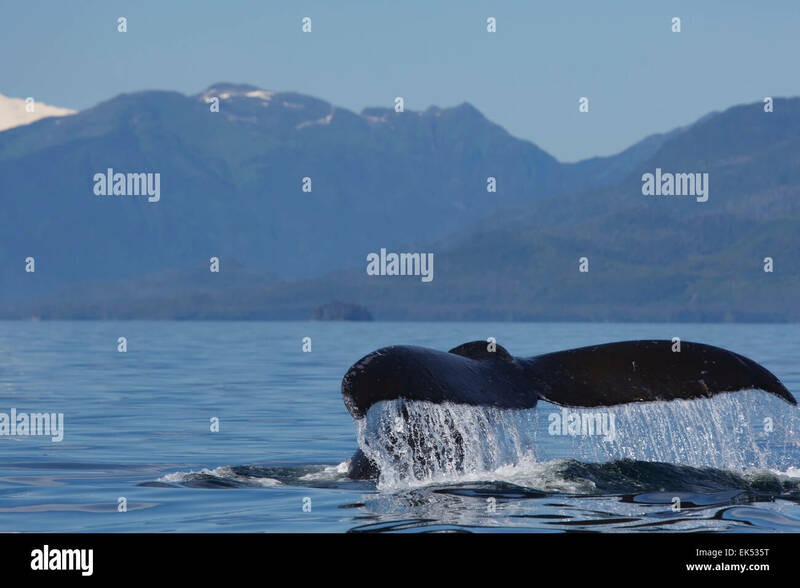 Humpback Whale, Kenai Fjords National Park, Alaska. 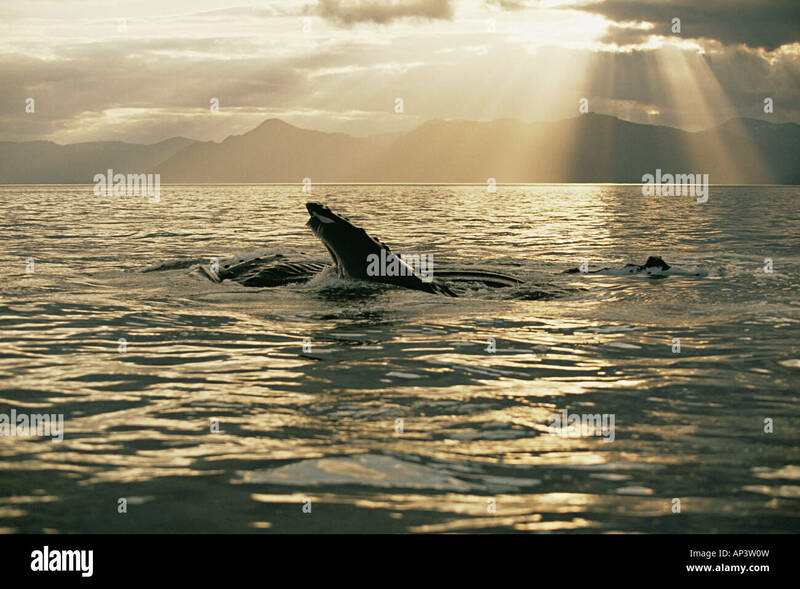 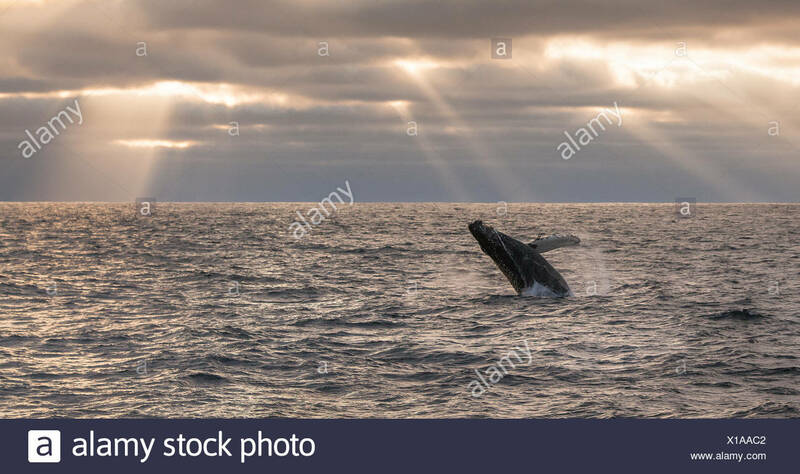 A humpback whale, Megaptera novaeangliae, breaching under rays of sunlight. 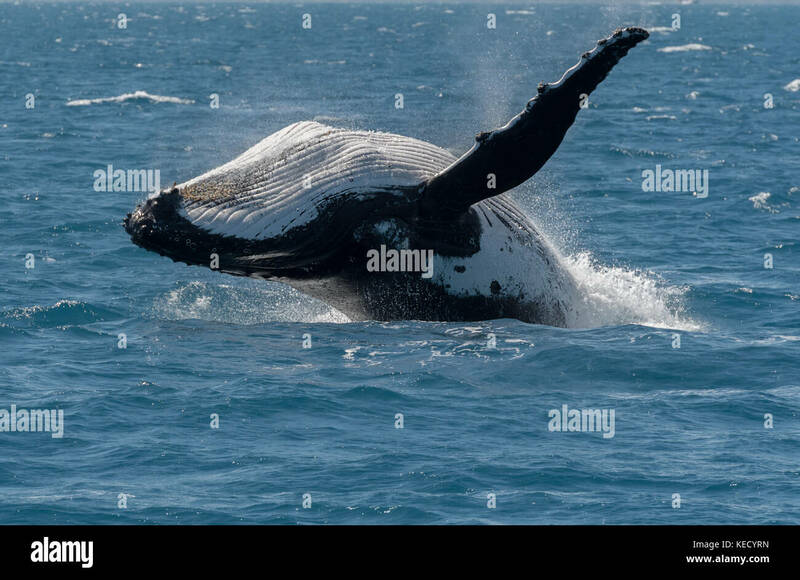 Humpback whales displaying there skills to the whale watchers at Hervey Bay, Queensland, Australia. 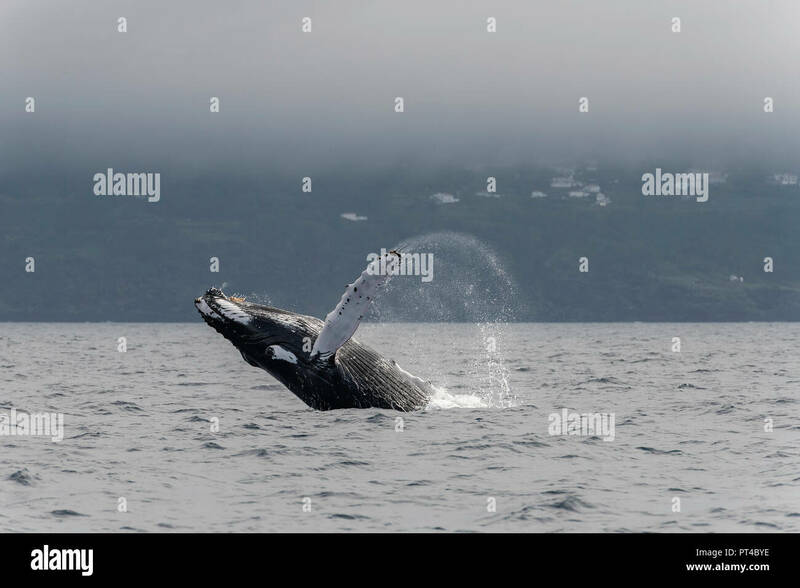 Breaching Humpback whale, Pico Island, Azores. 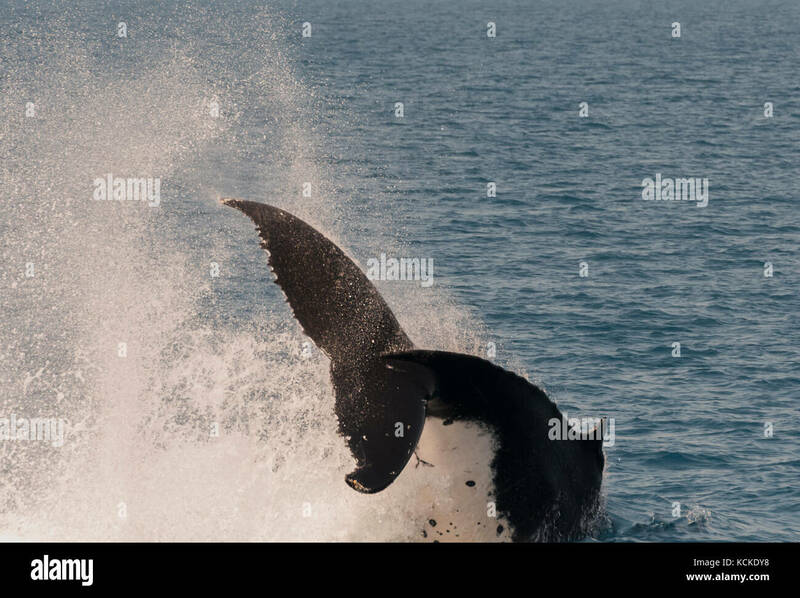 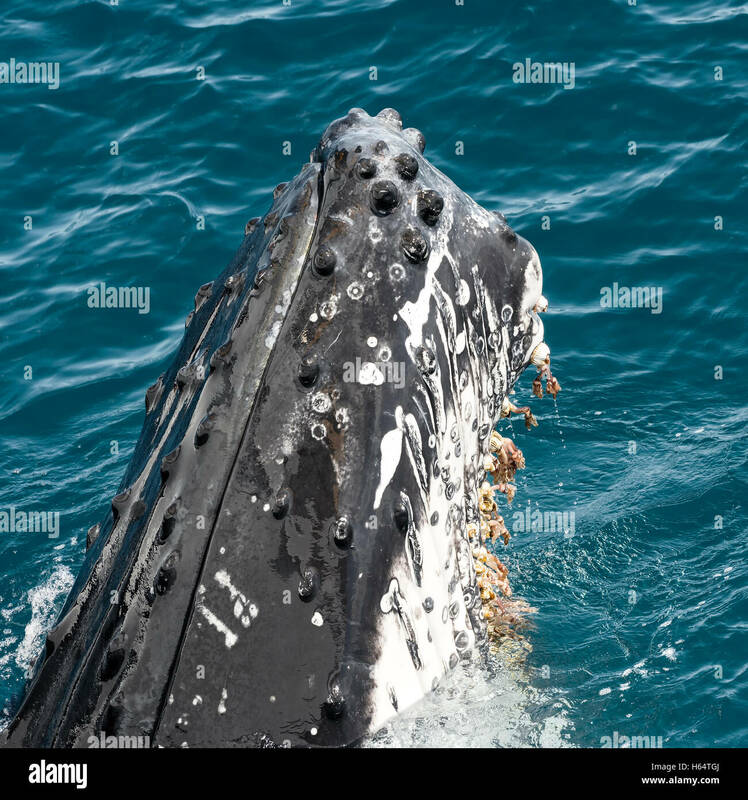 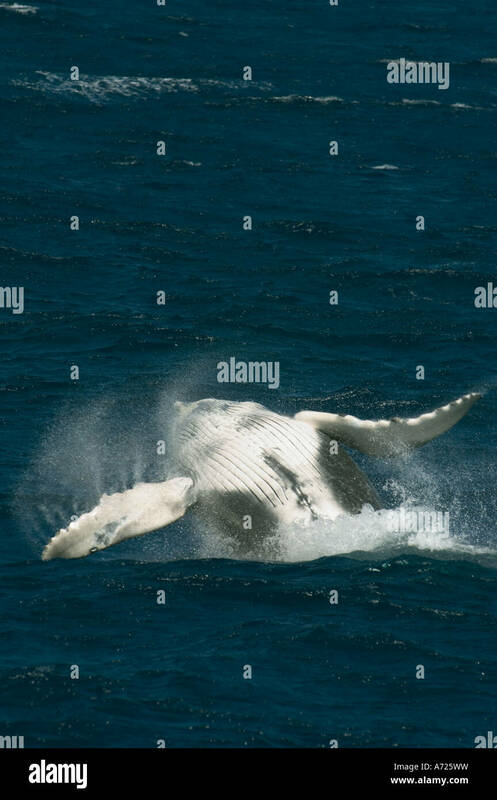 The back of a massive humpback whale breaks the water near Mazatlan, Sinaloa, Mexico. 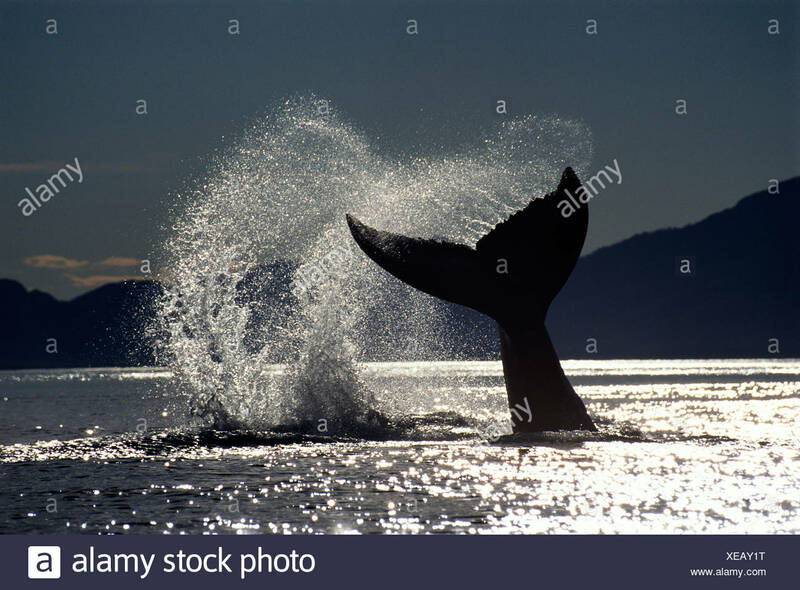 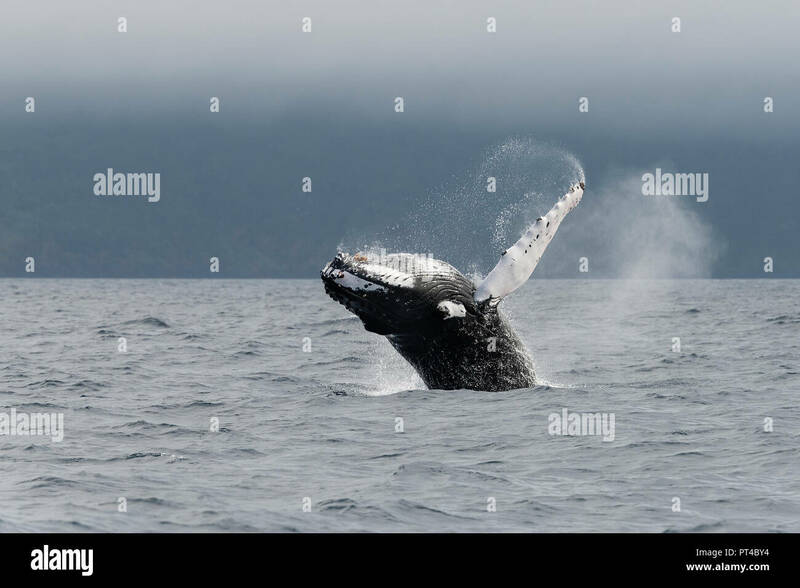 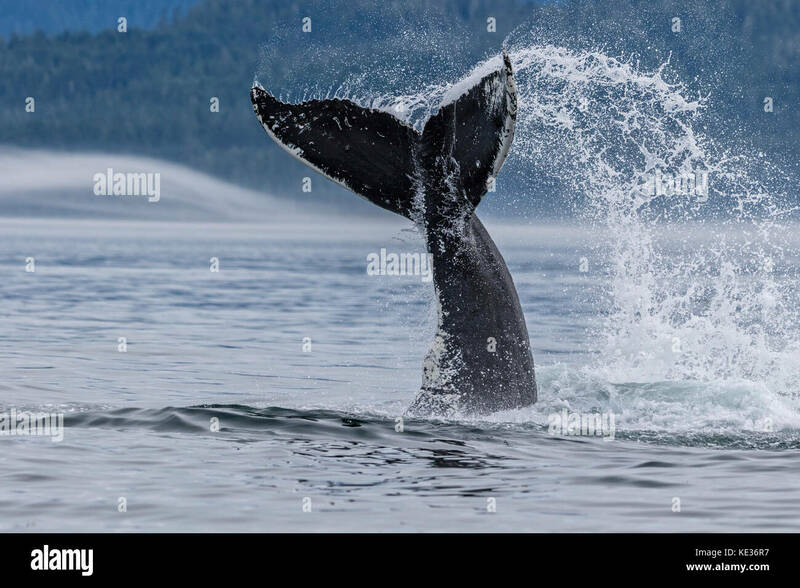 Humpback whale splashing with its tail in Queen Charlotte Strait off northern Vancouver Island, British Columbia, Canada. 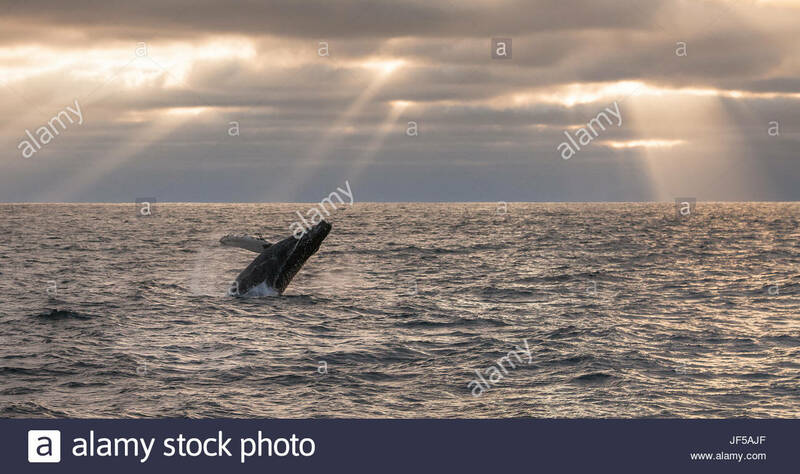 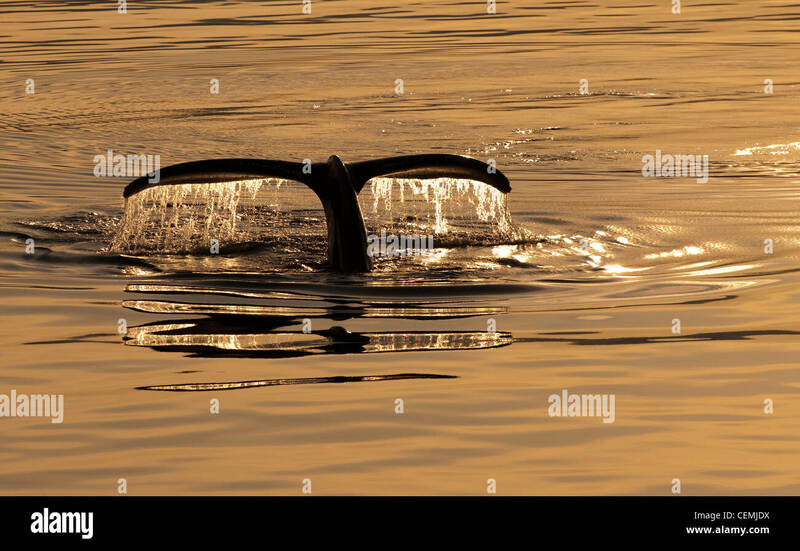 Humpback whale breaching at sunset. 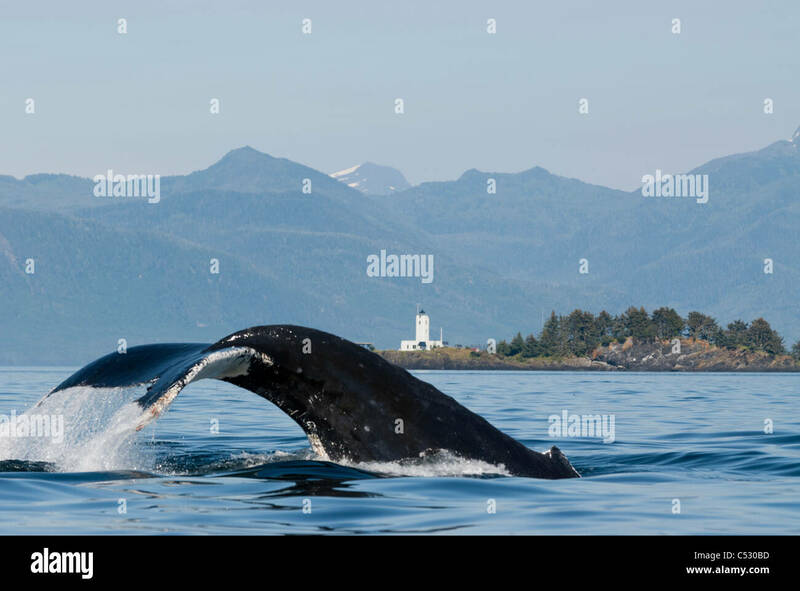 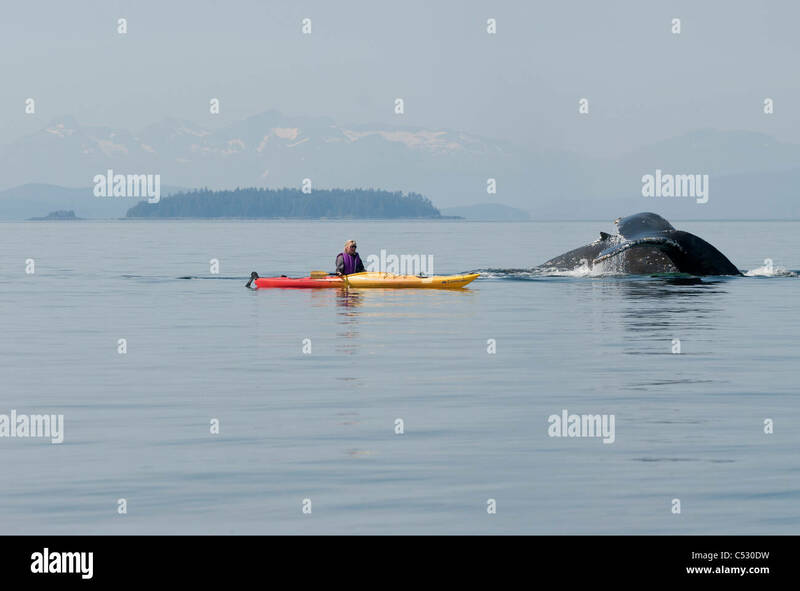 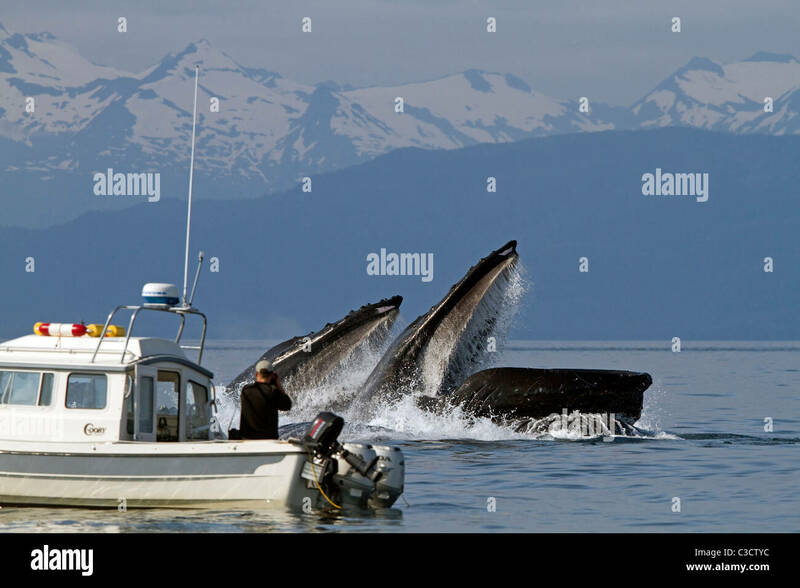 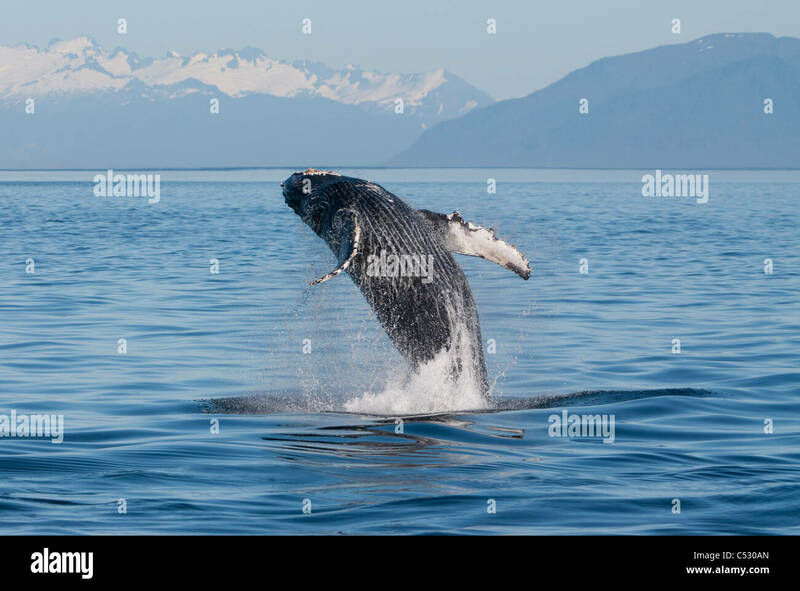 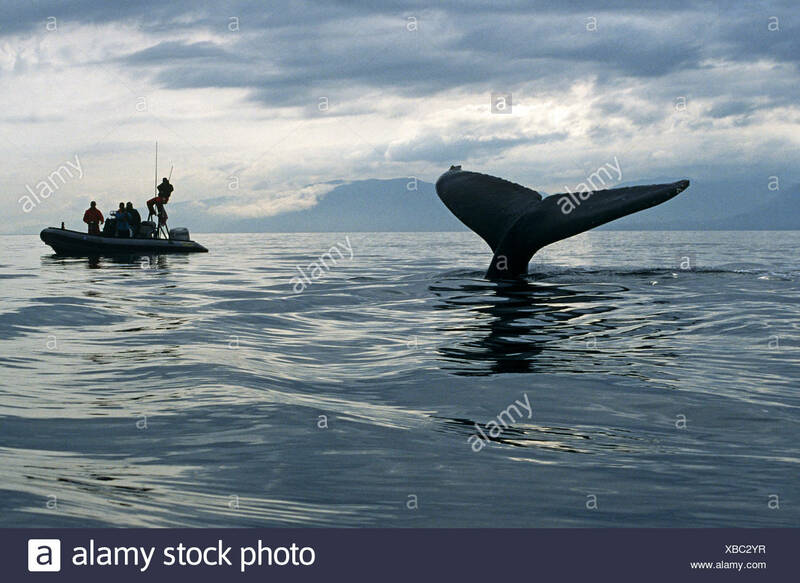 Humpback Whale, Frederick Sound, Tongass National Forest, Alaska.